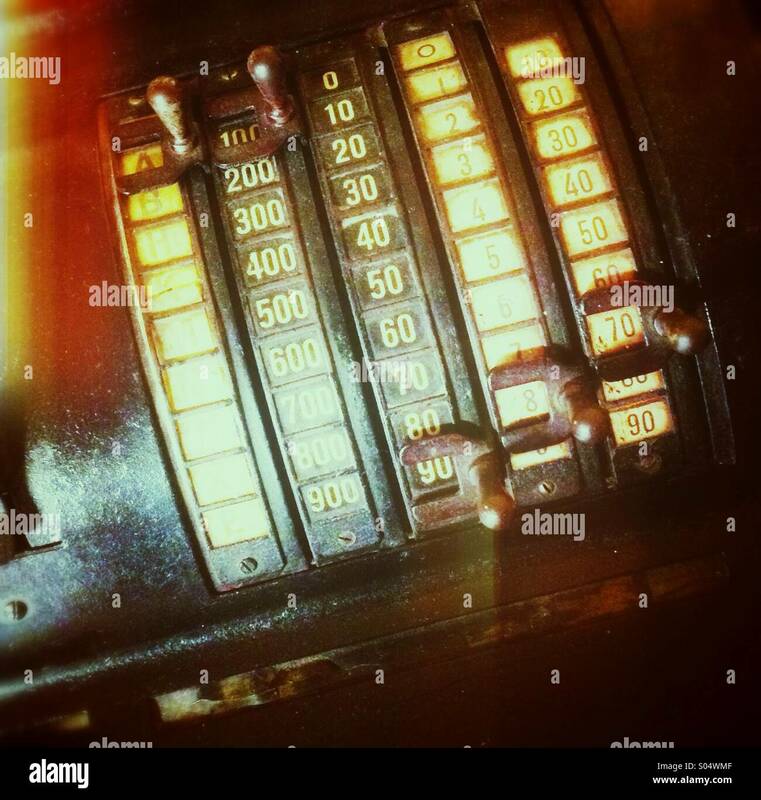 Old cash register, Greece. 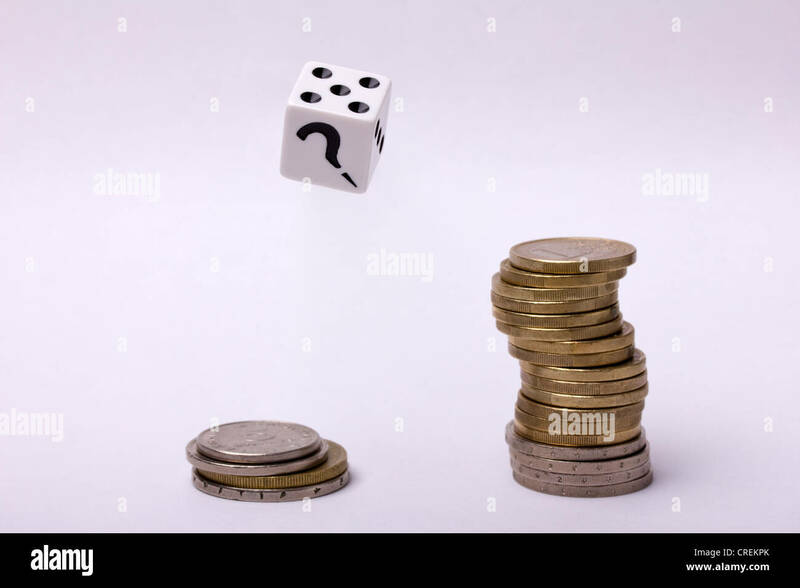 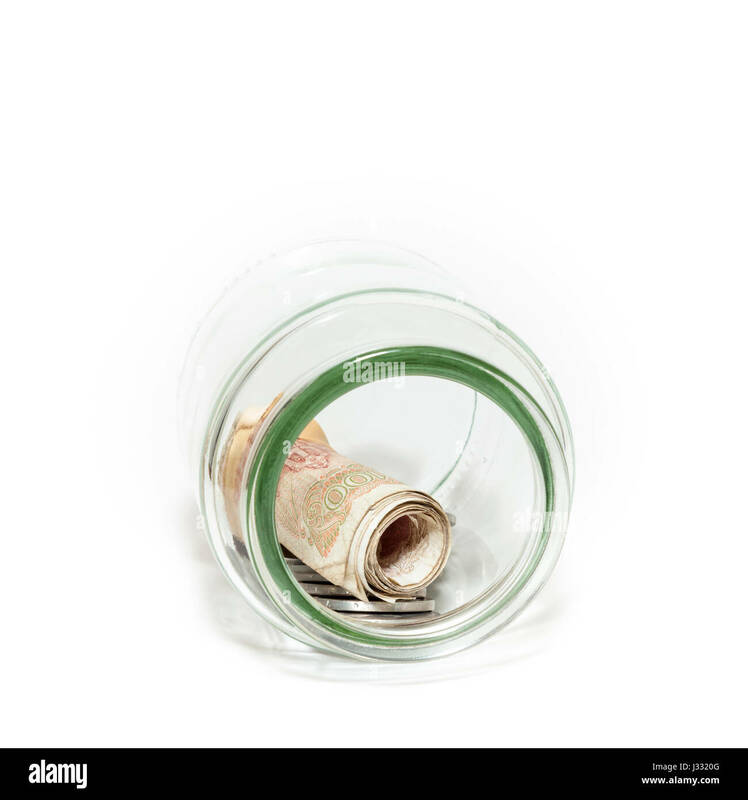 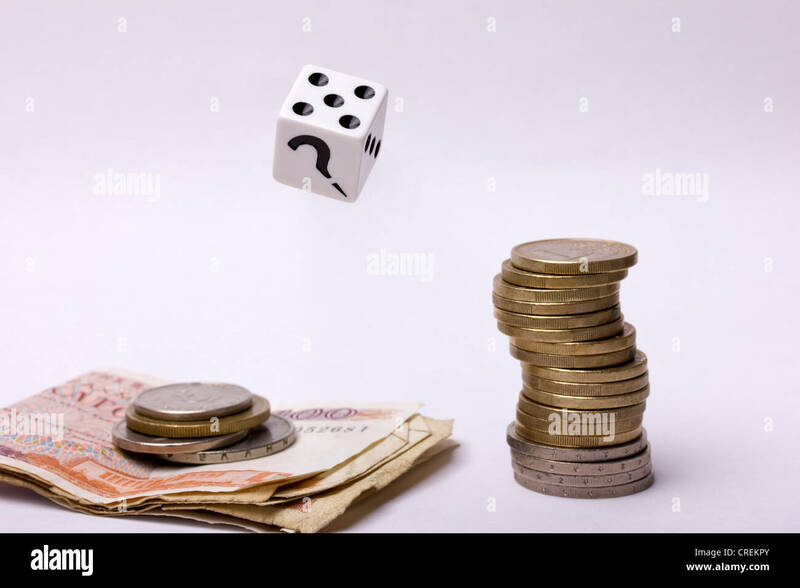 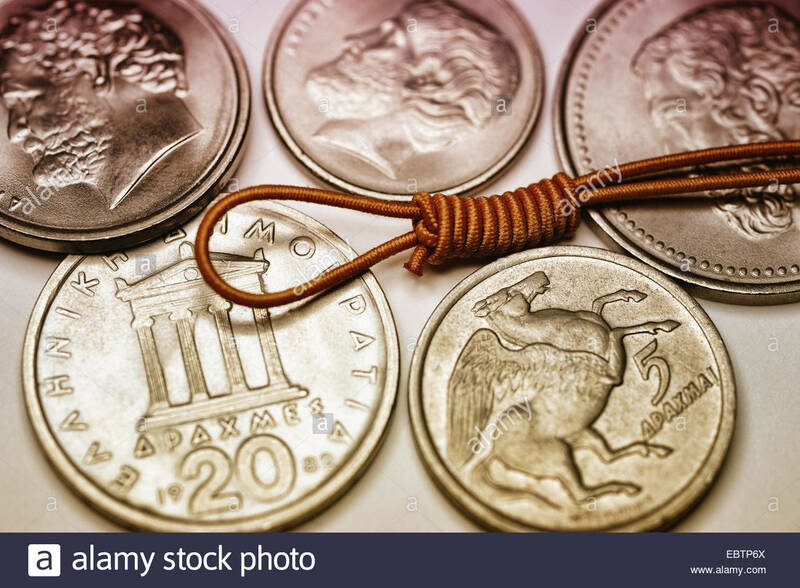 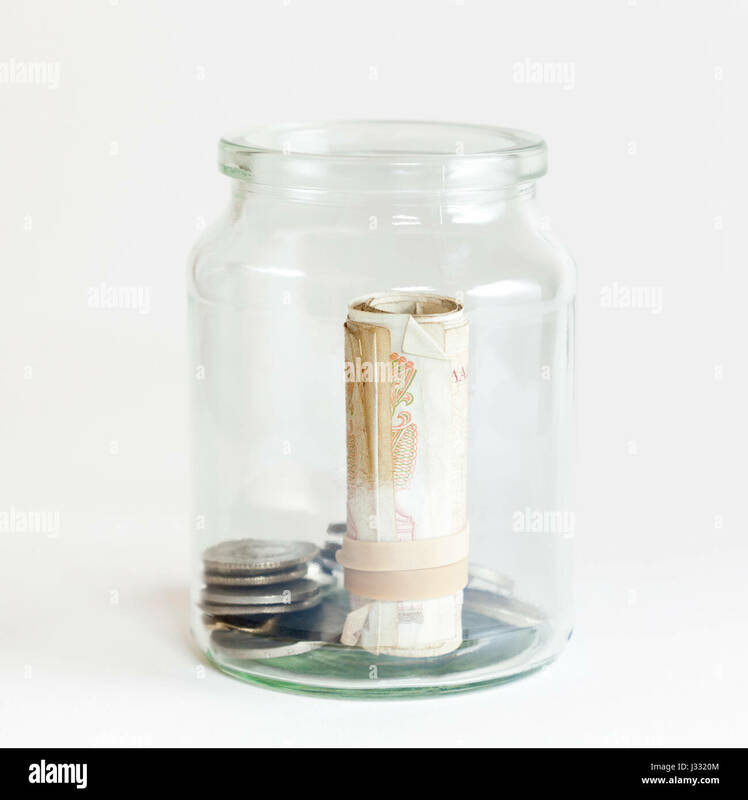 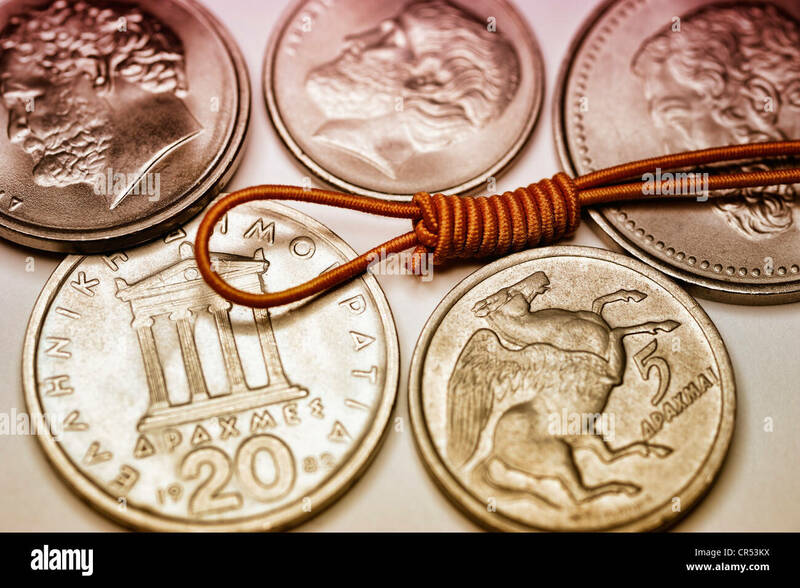 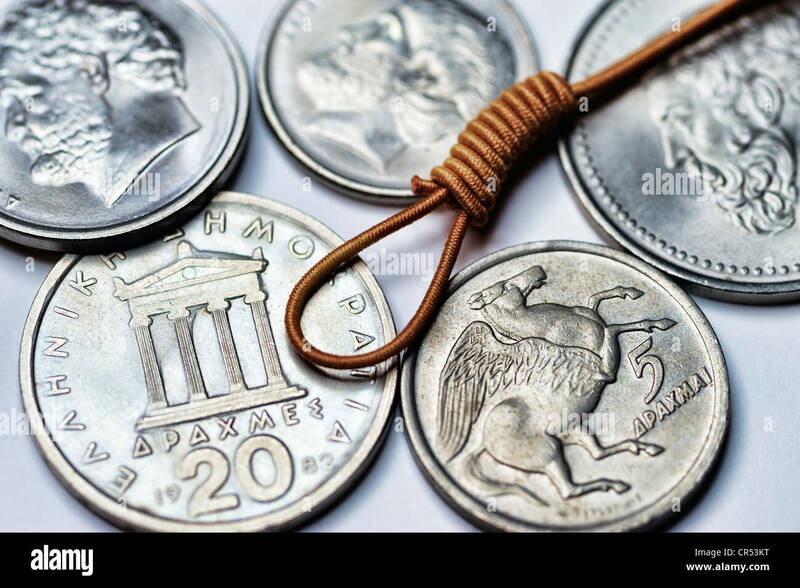 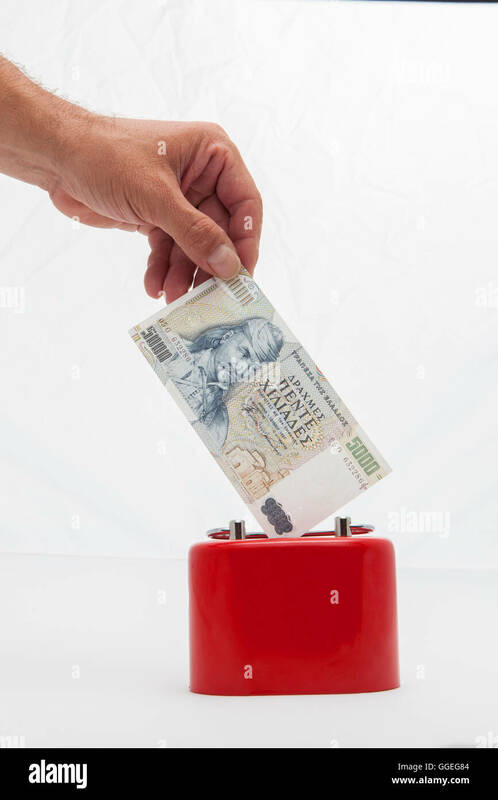 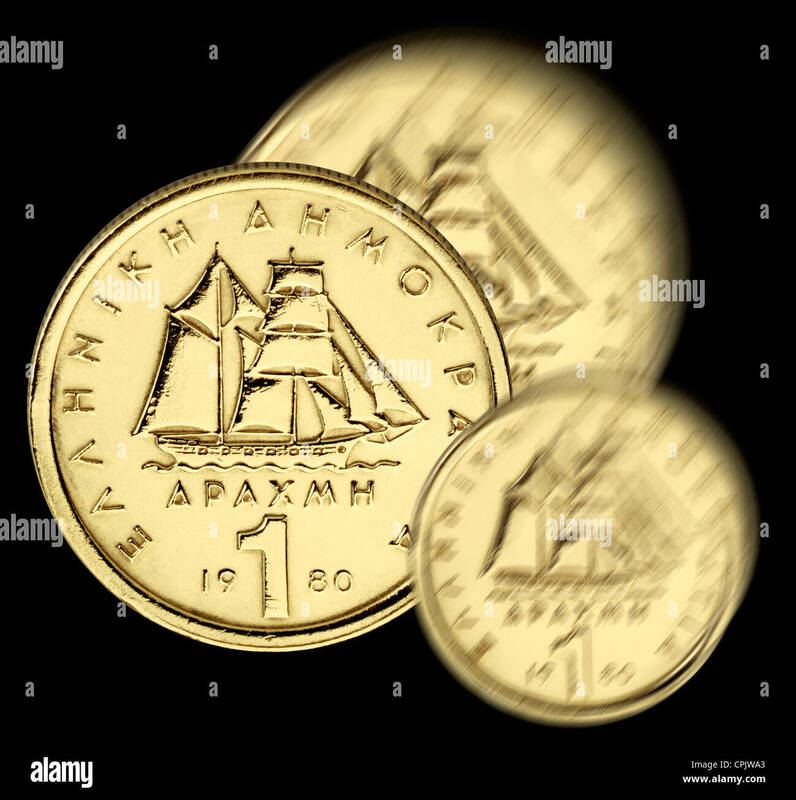 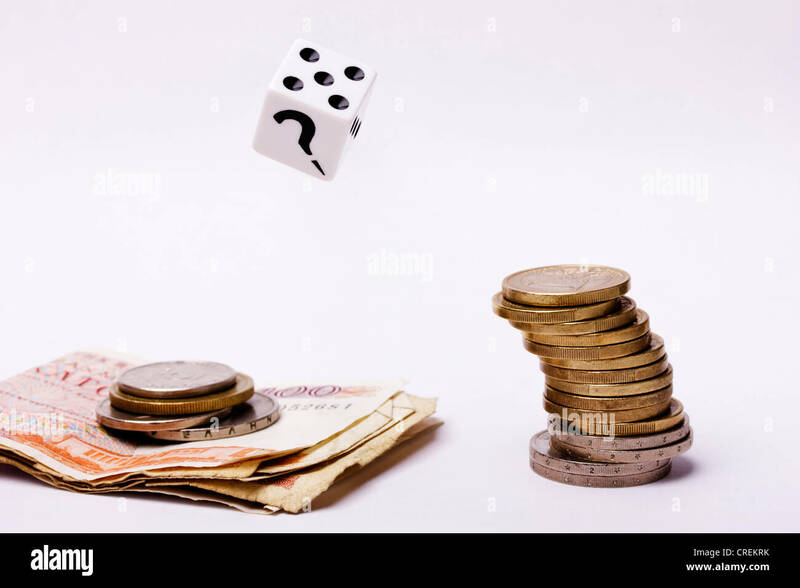 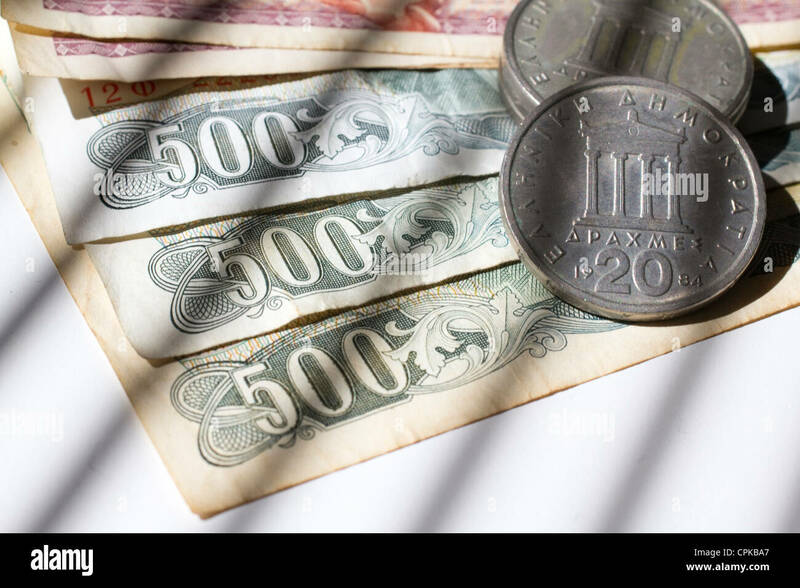 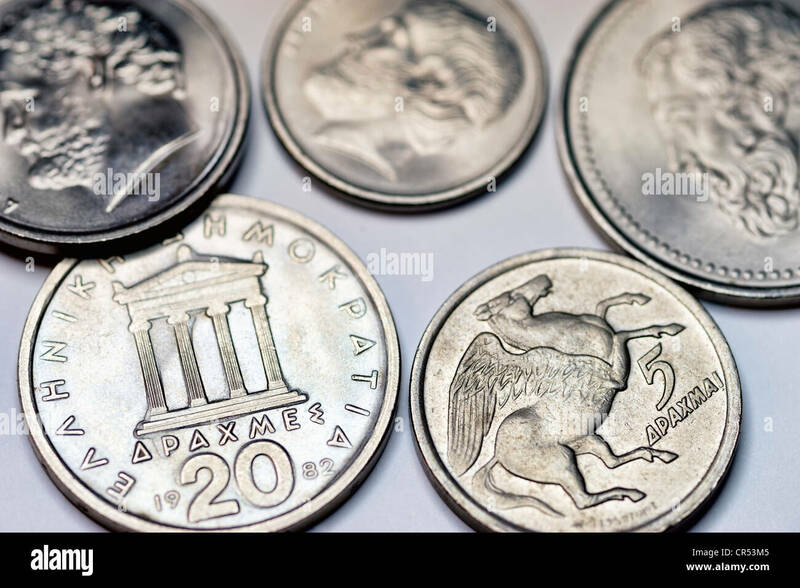 Figures in drachmas. 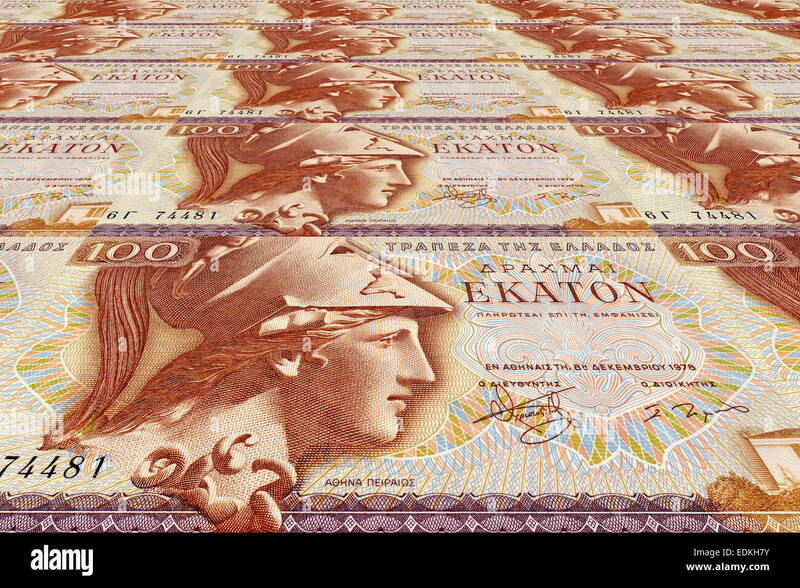 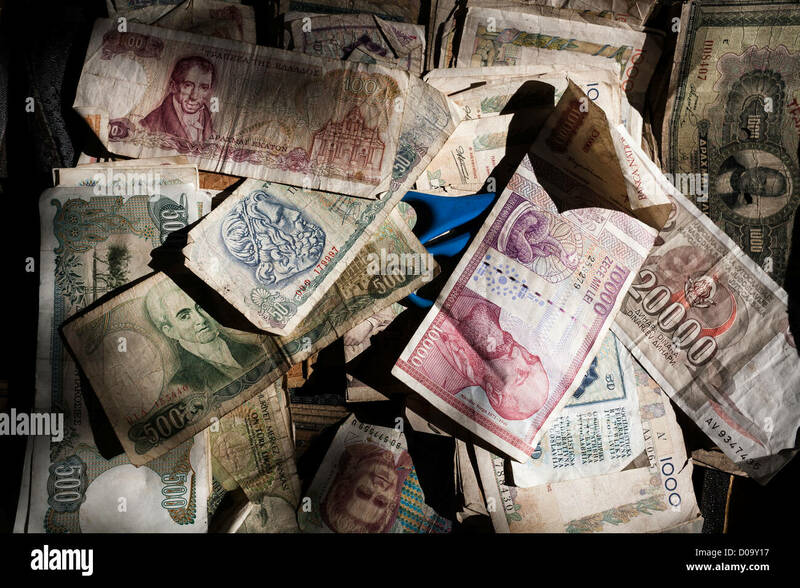 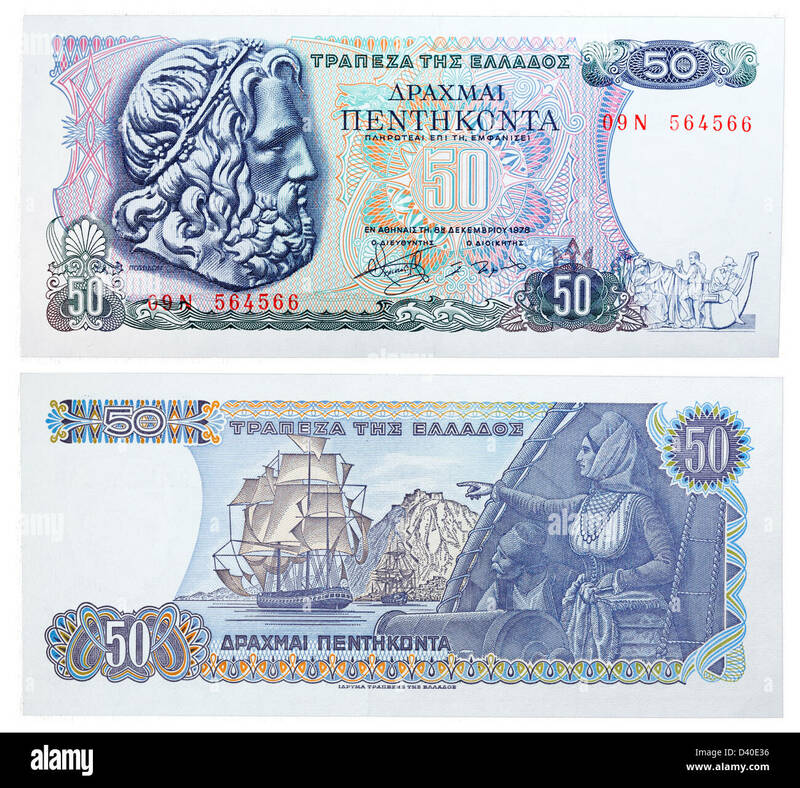 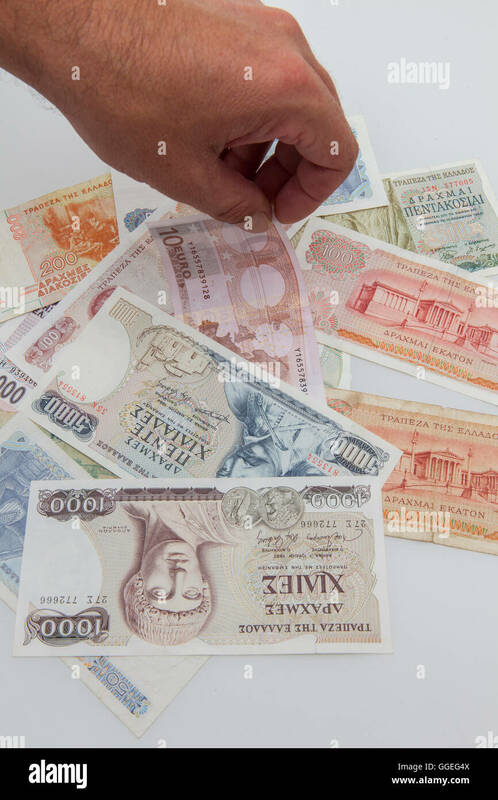 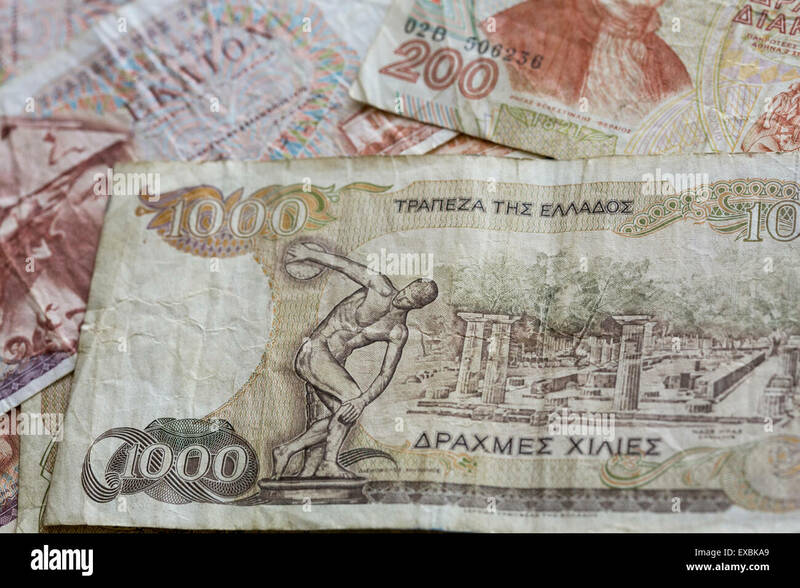 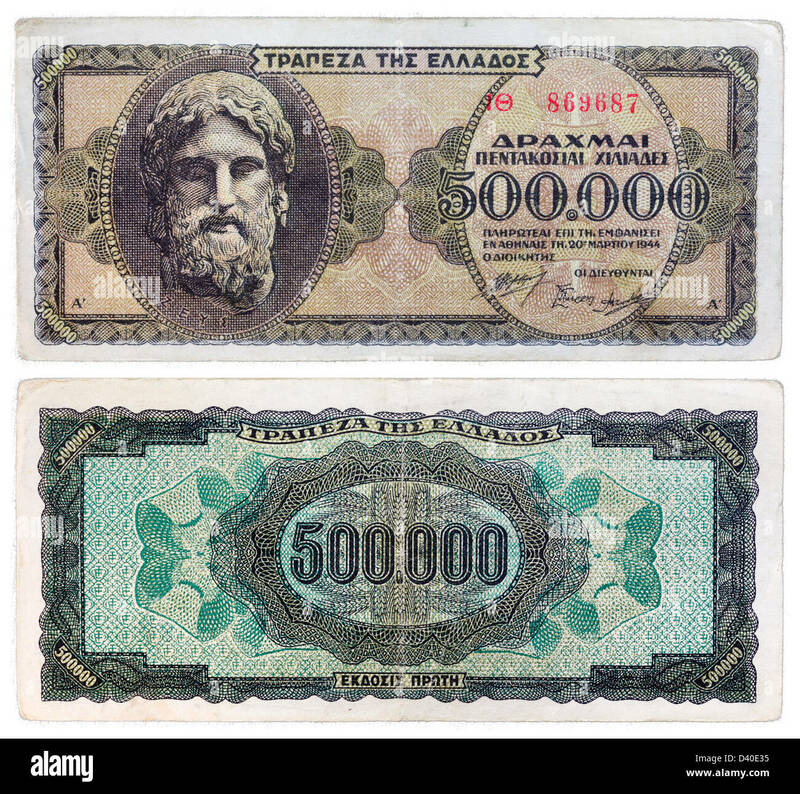 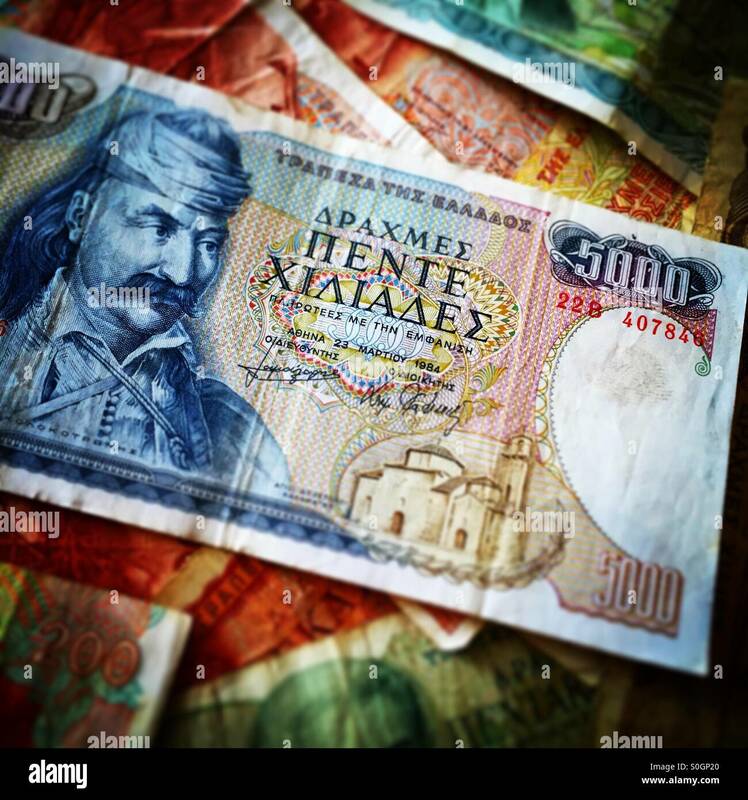 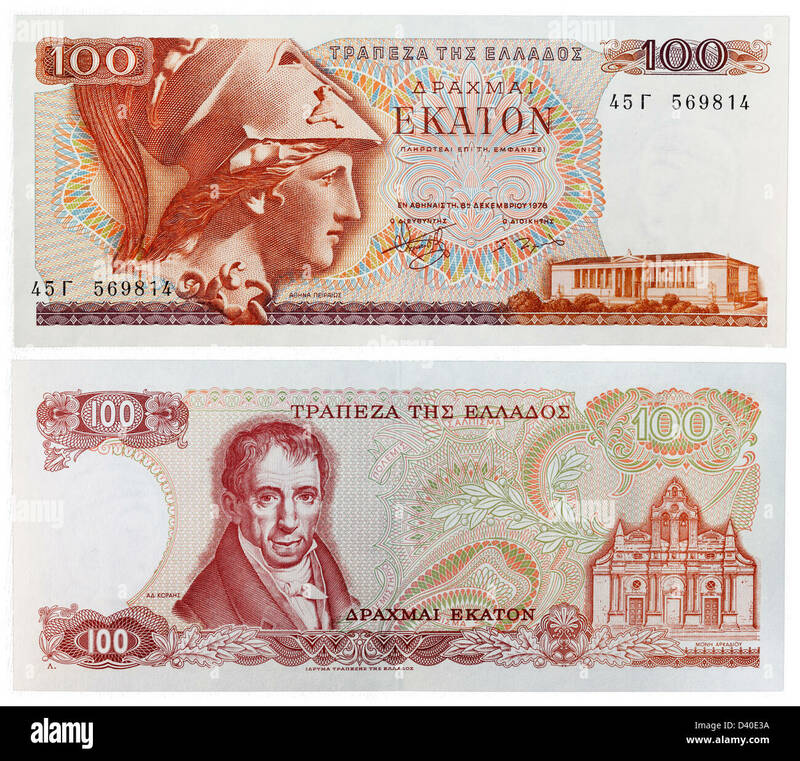 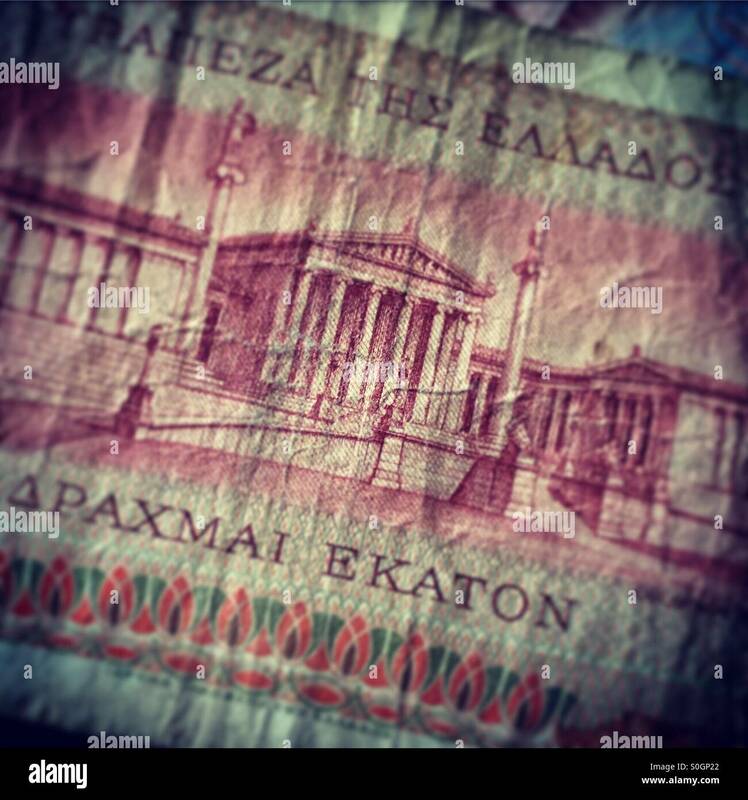 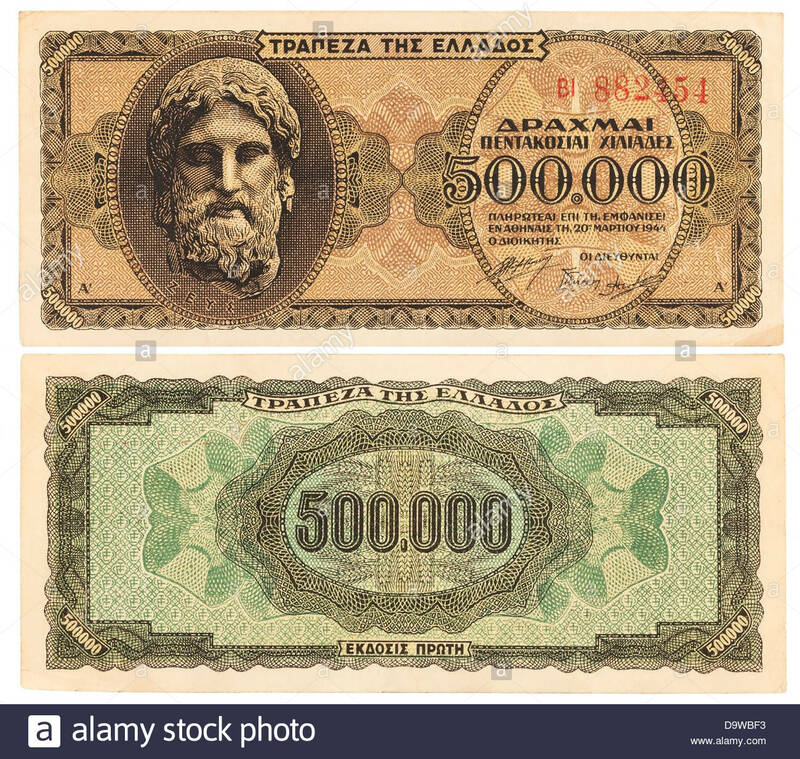 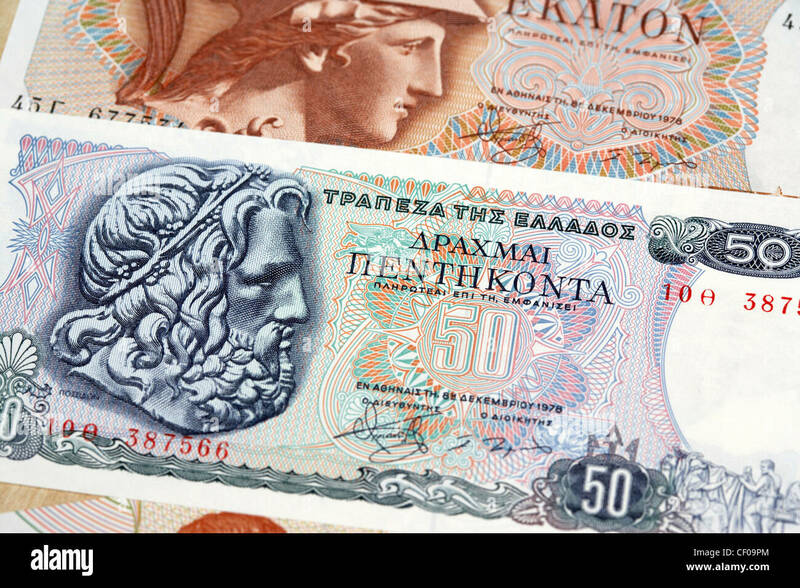 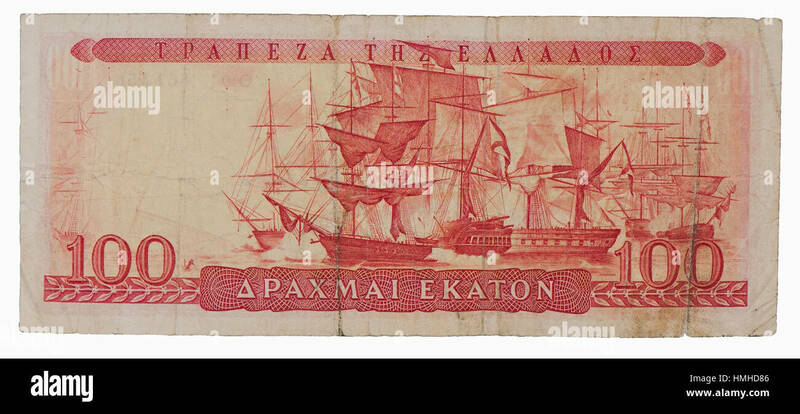 Obsolete Greek drachma bank notes. 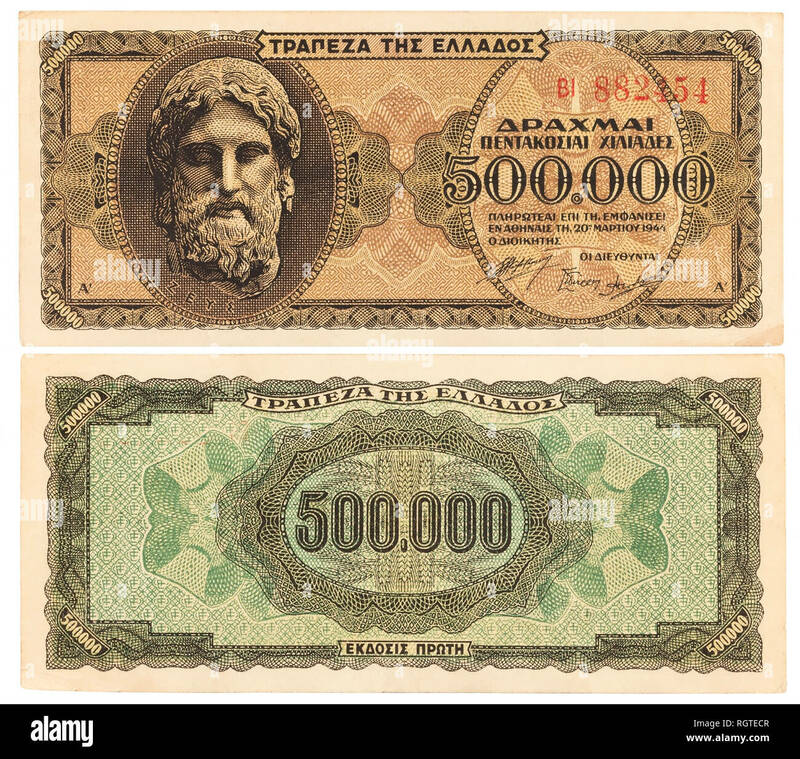 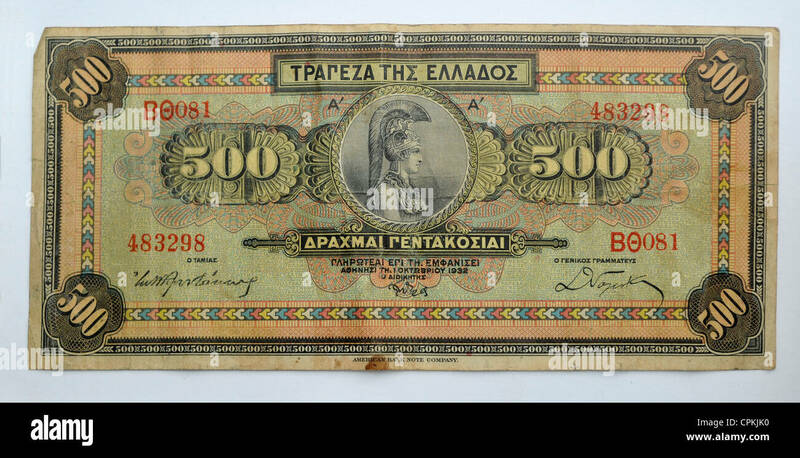 Greece - 500 Drachma note from 1932. 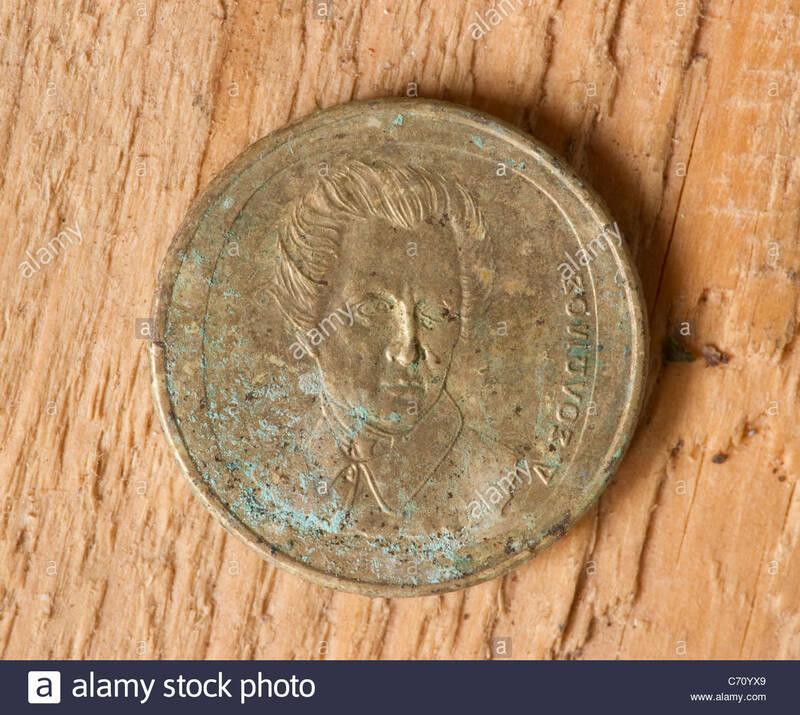 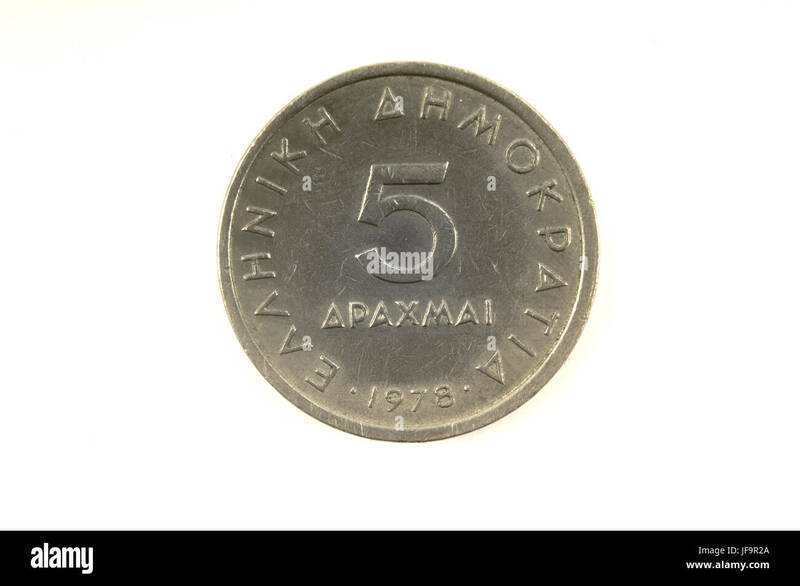 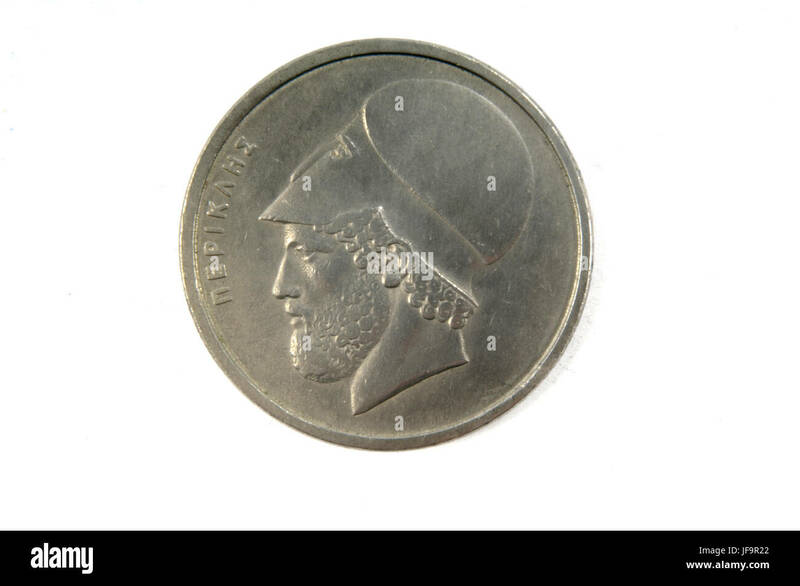 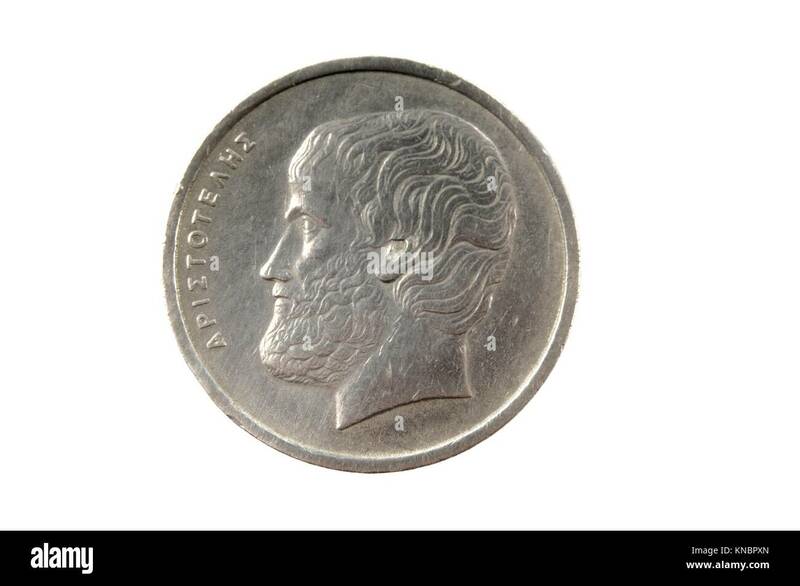 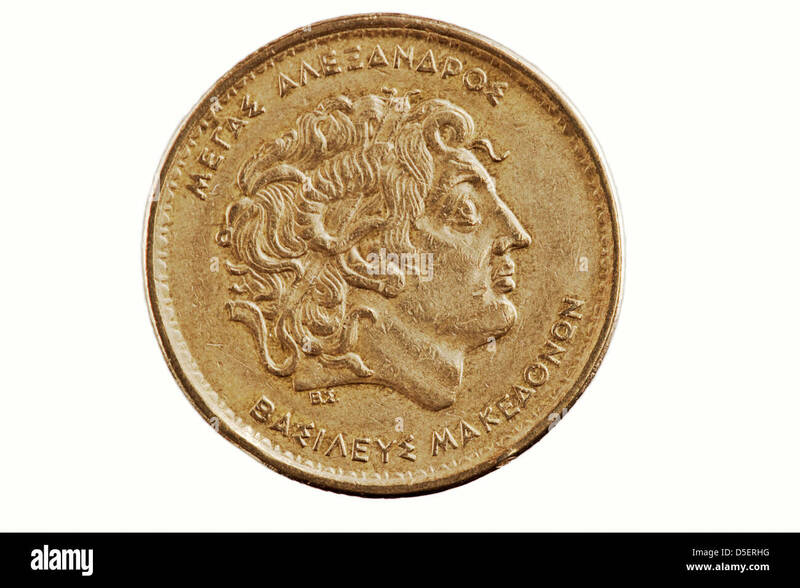 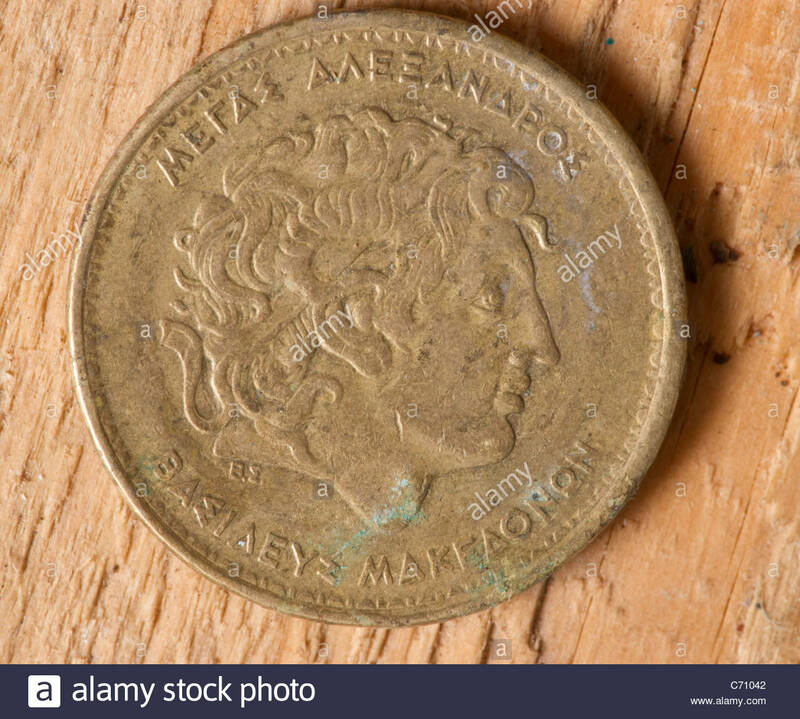 Greek Drachma Coin, 5 drachmas. 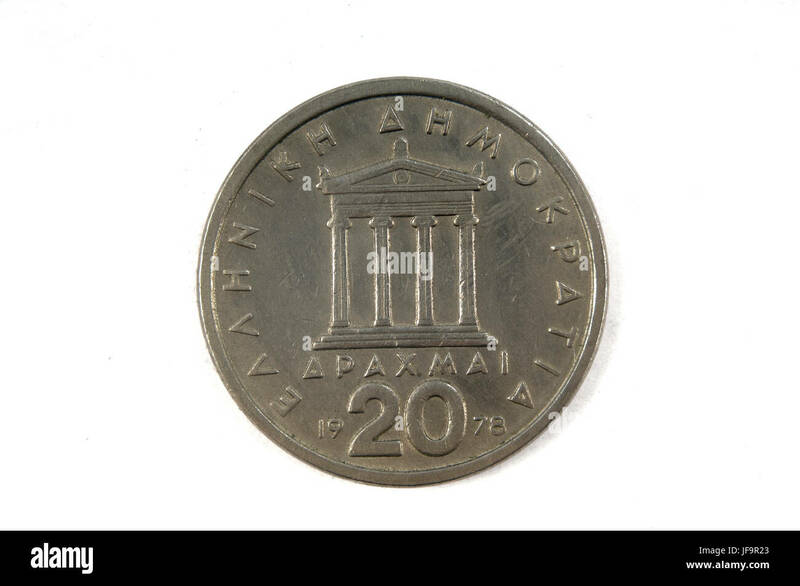 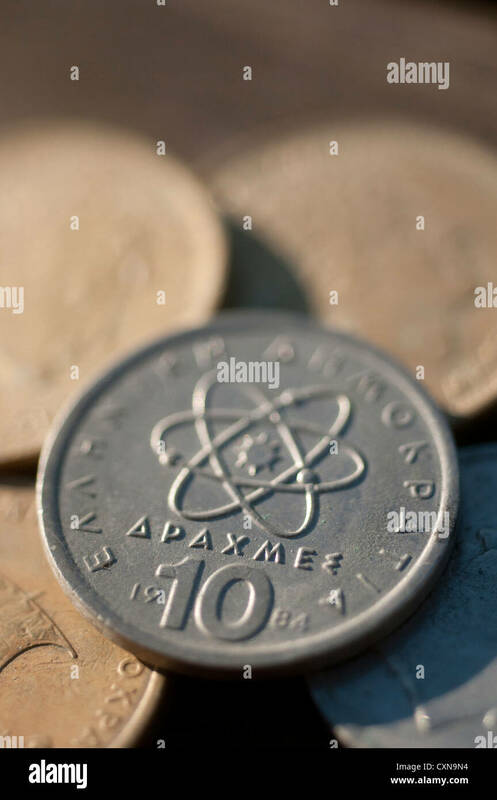 100 Greek drachmas coin - reverse. 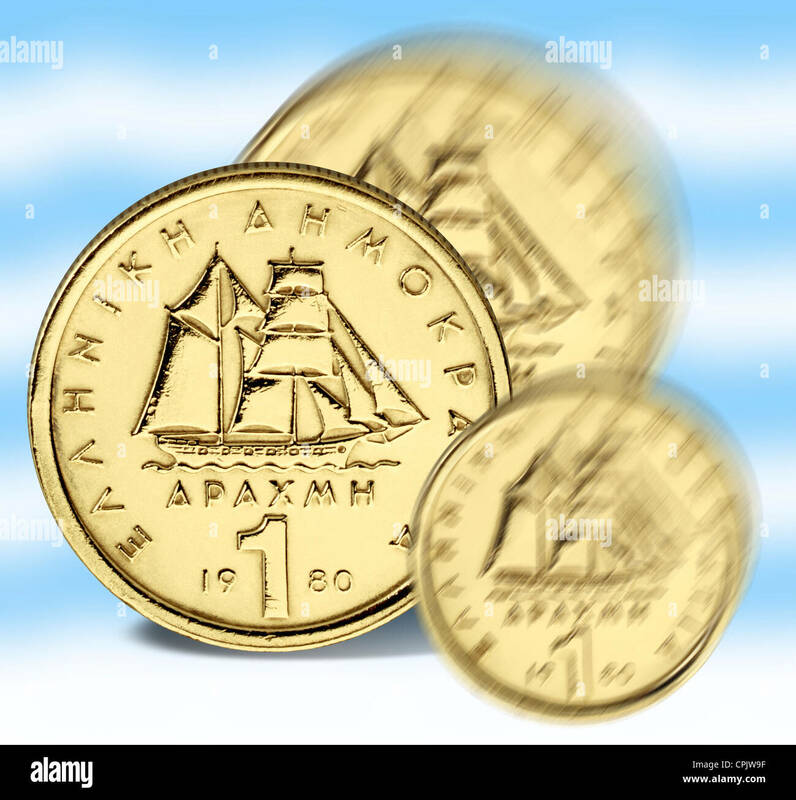 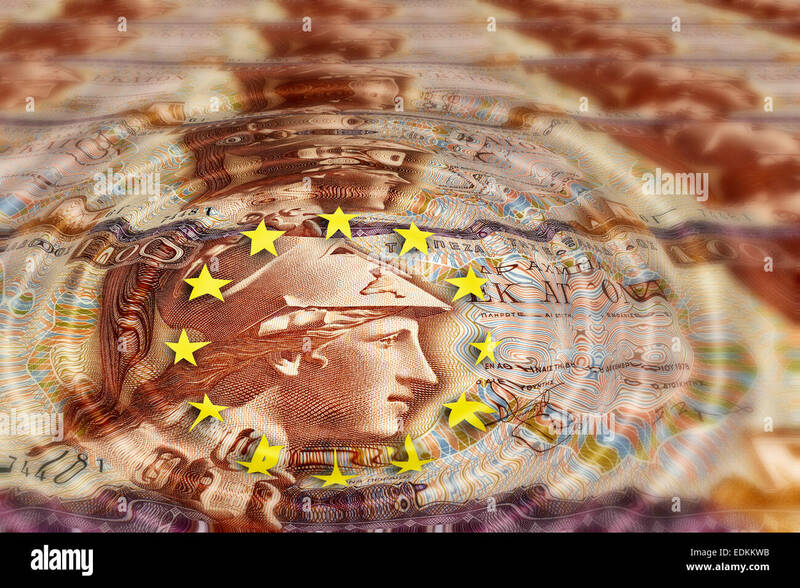 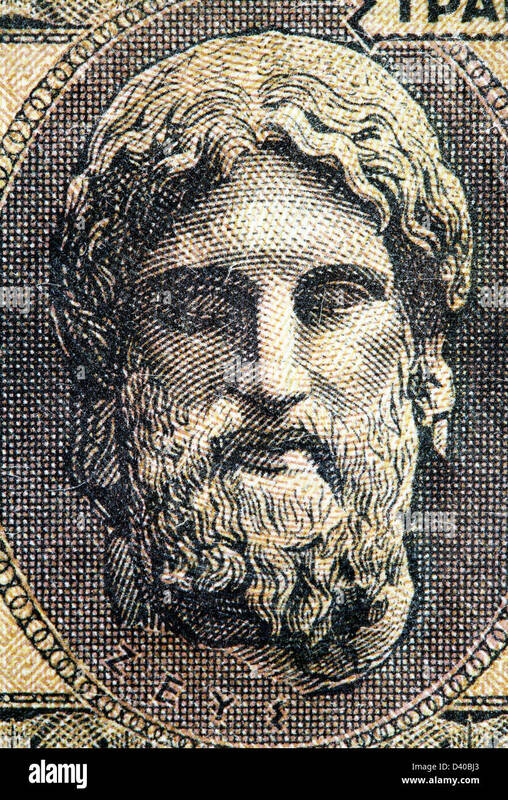 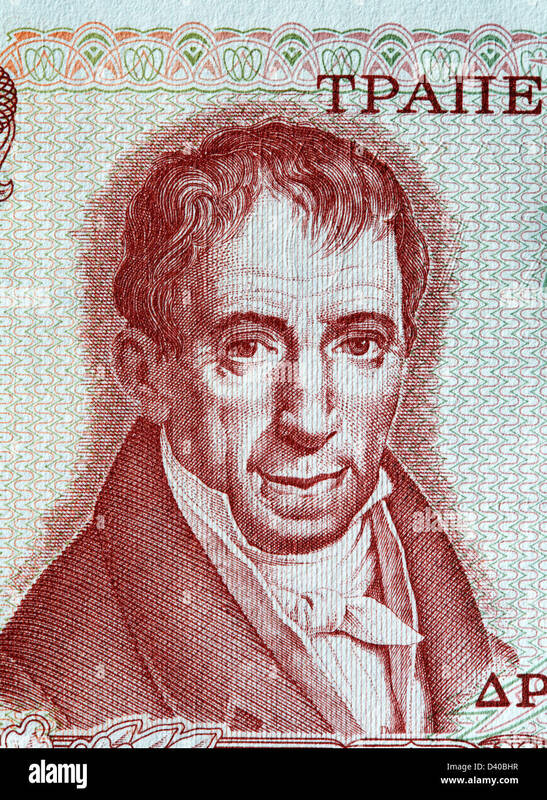 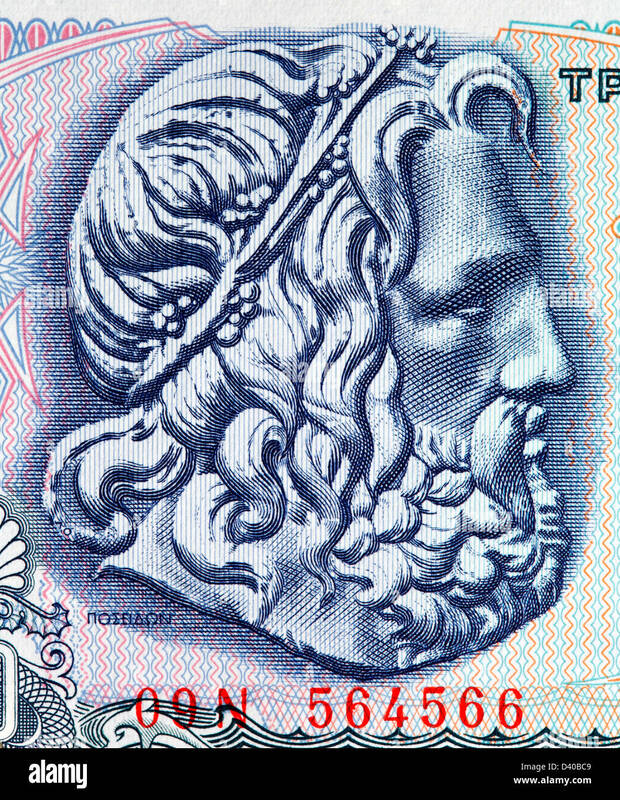 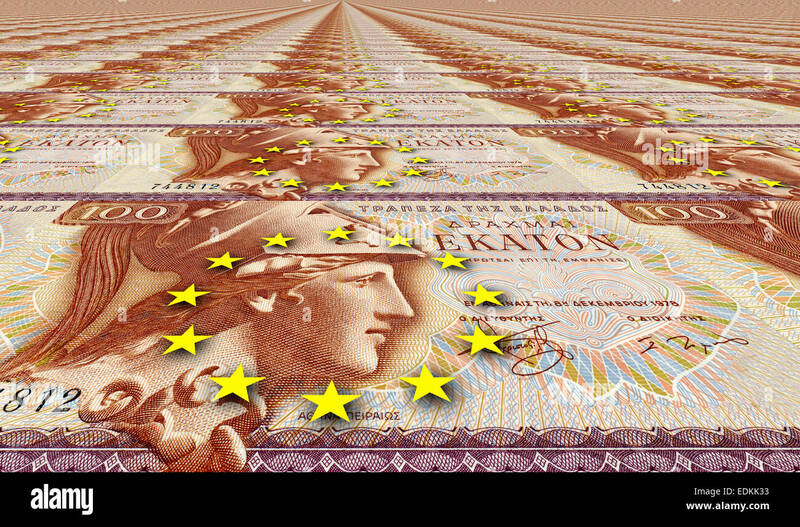 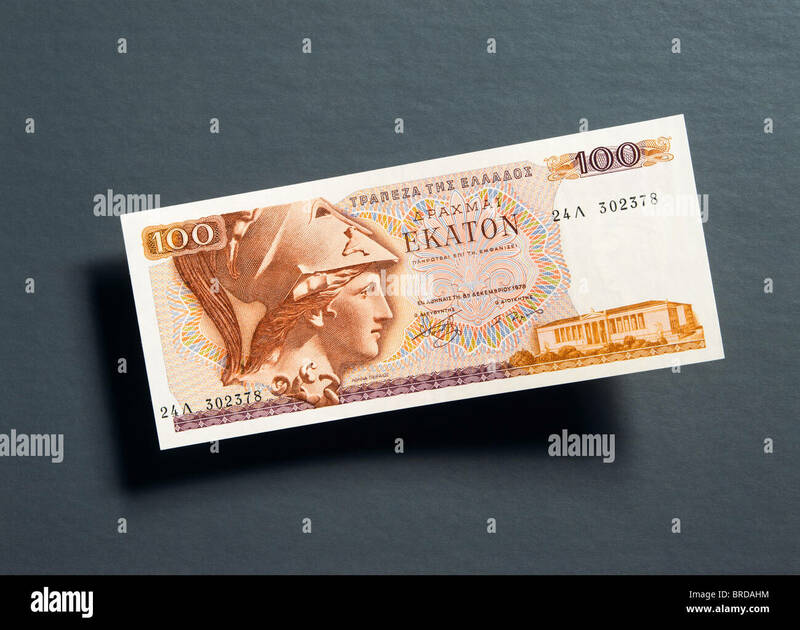 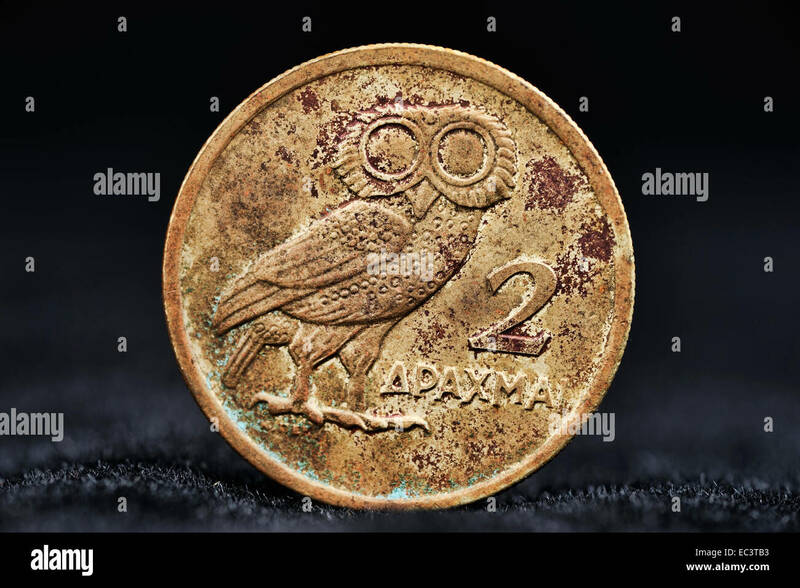 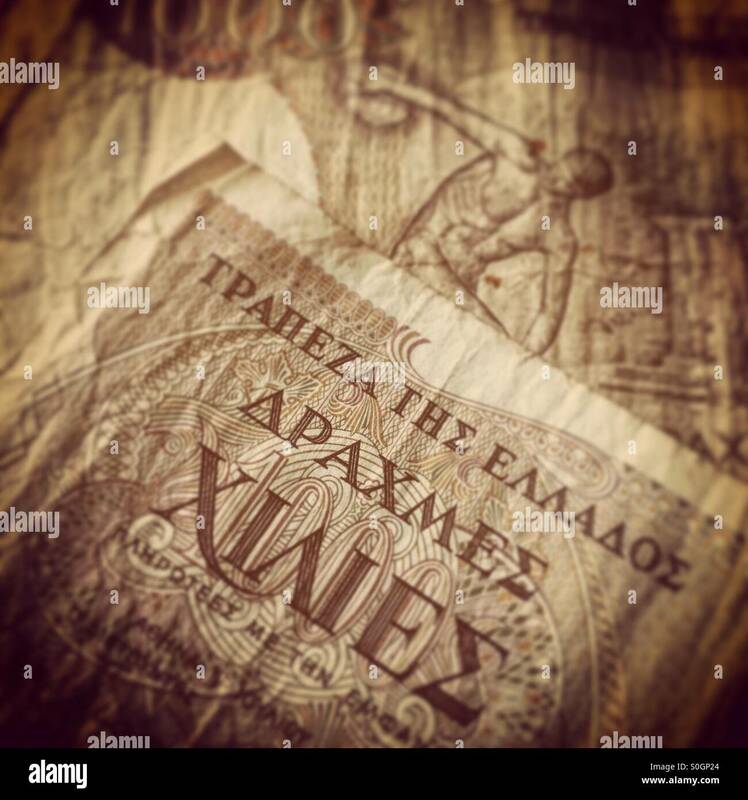 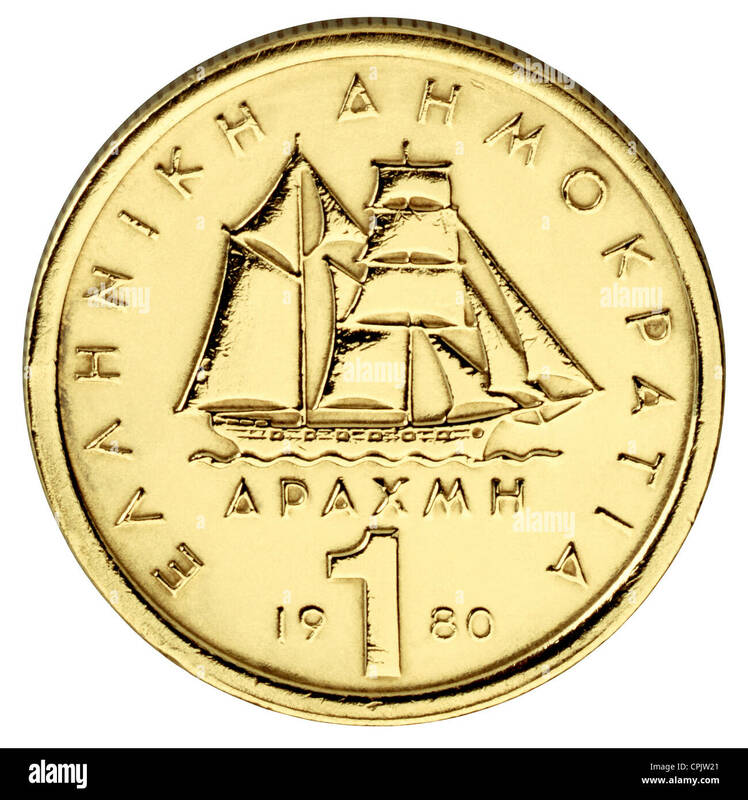 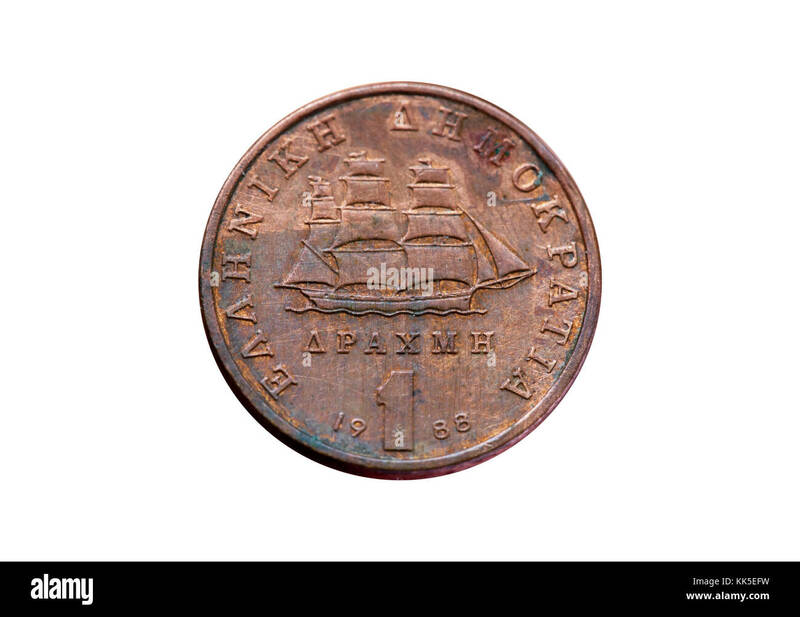 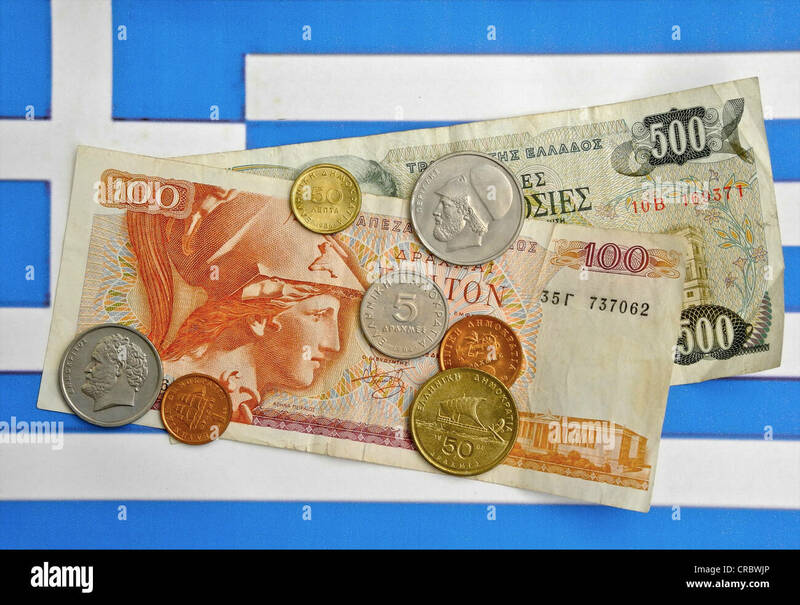 Drachma Greek currency on the flag of Greece. 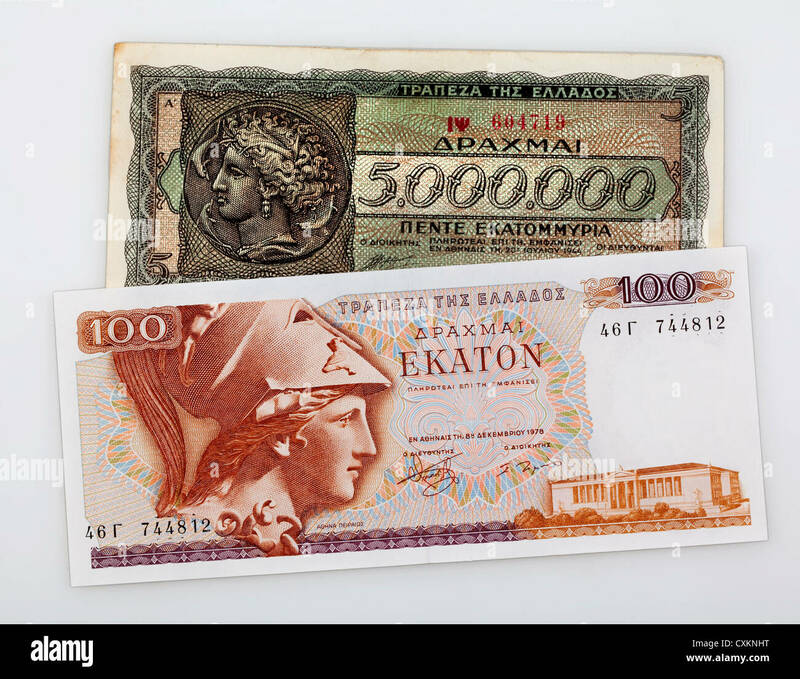 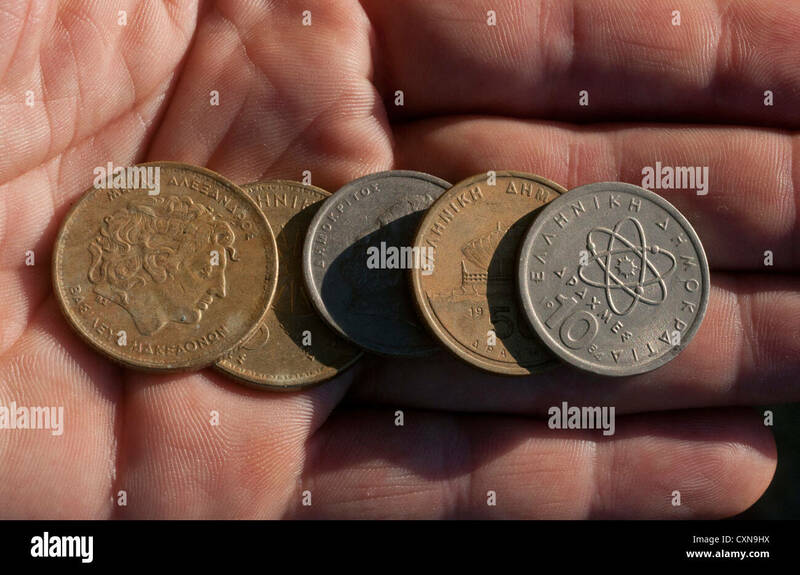 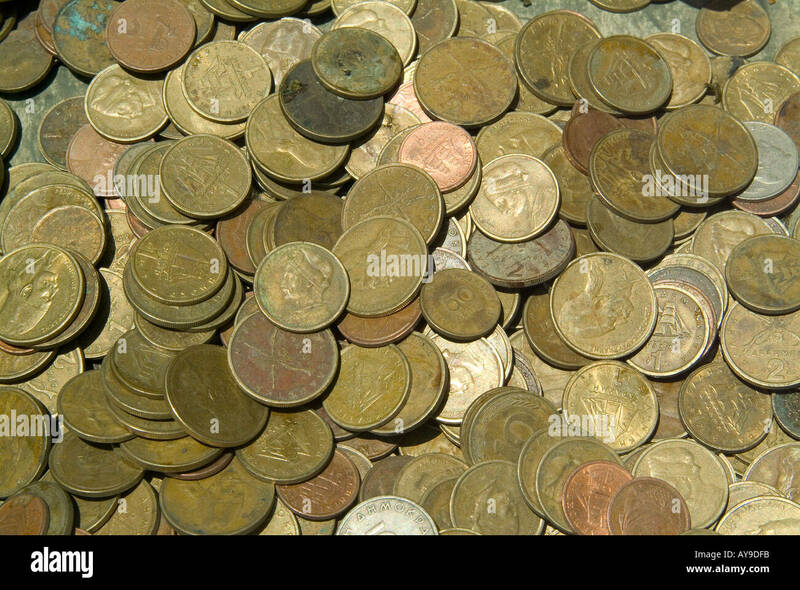 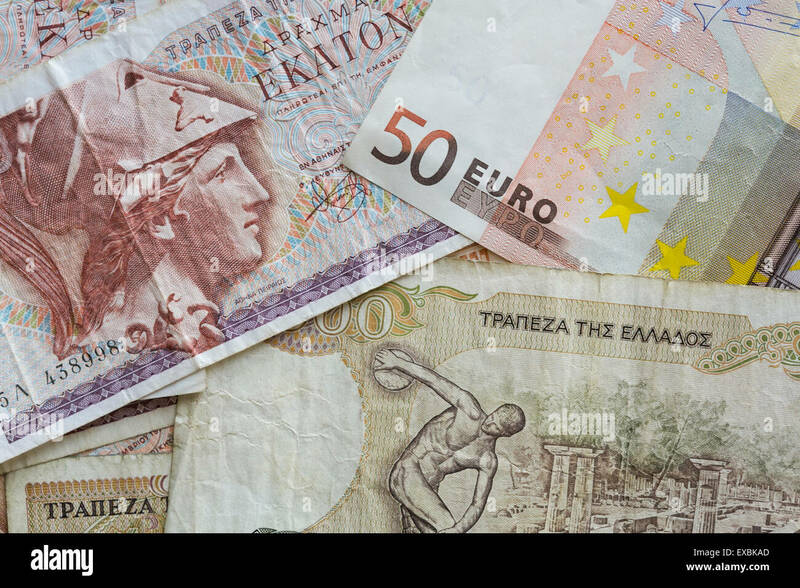 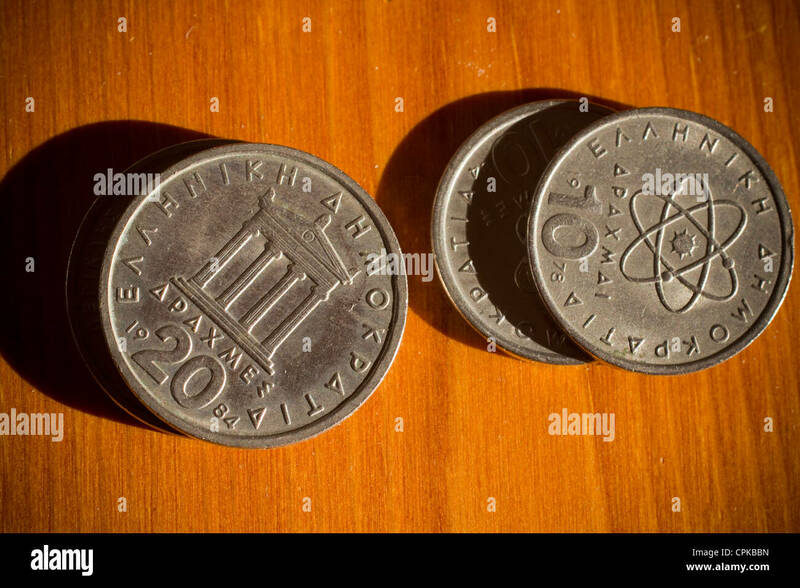 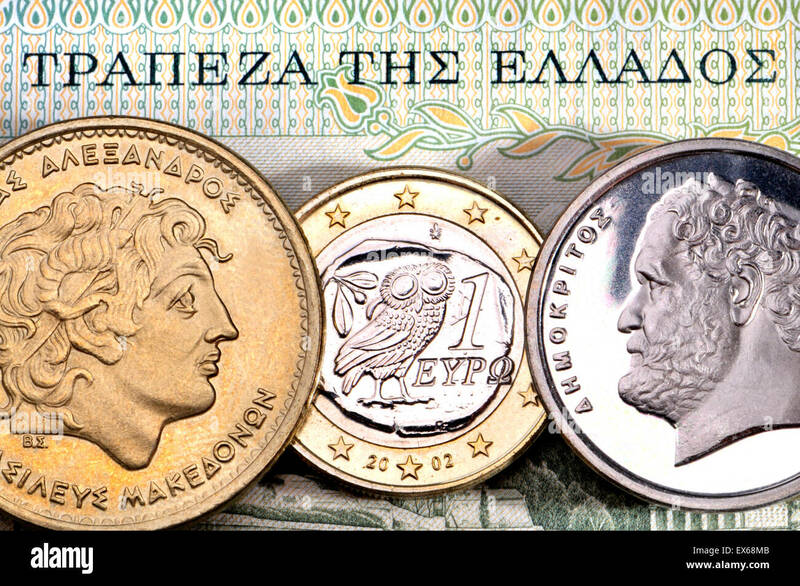 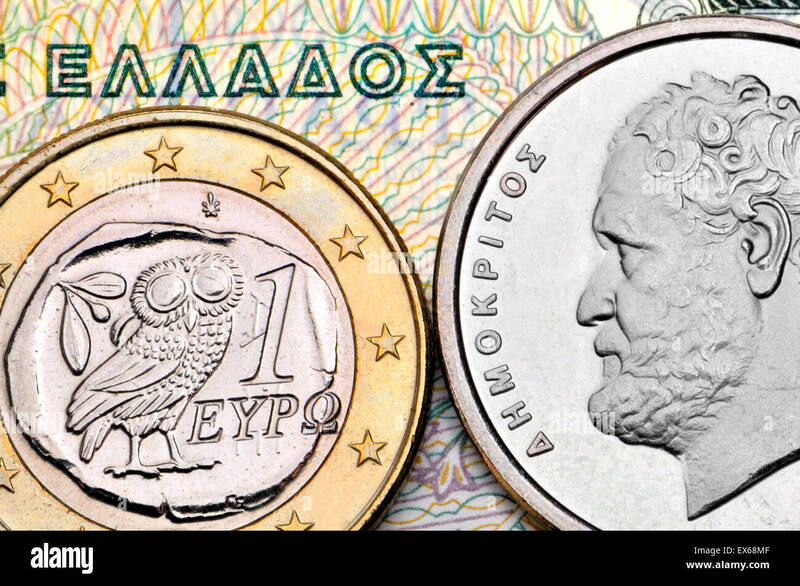 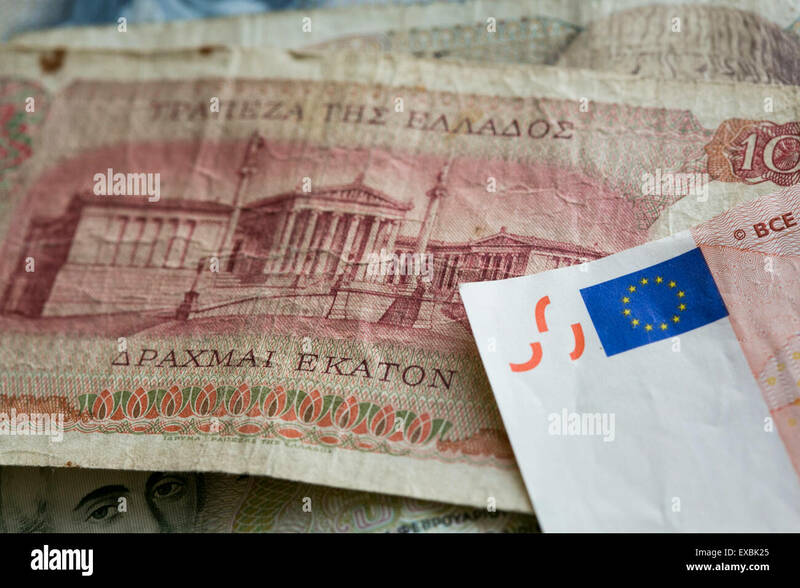 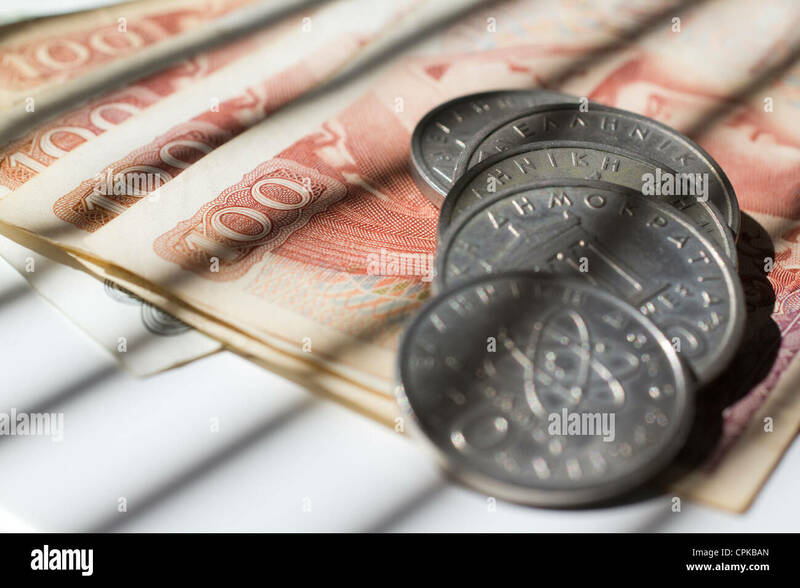 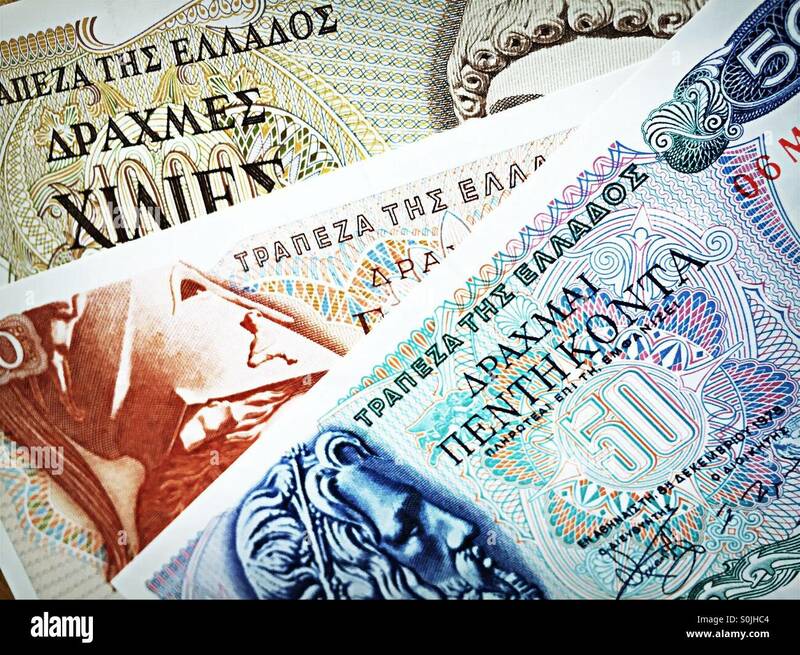 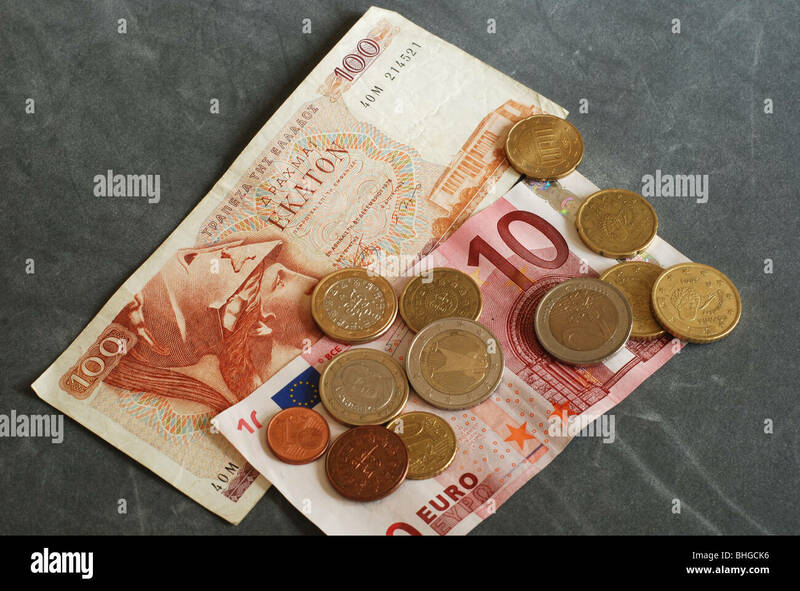 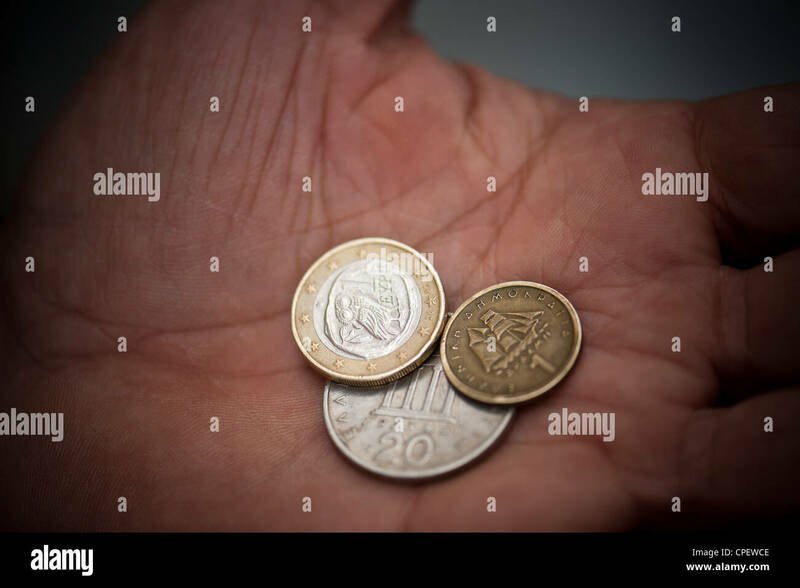 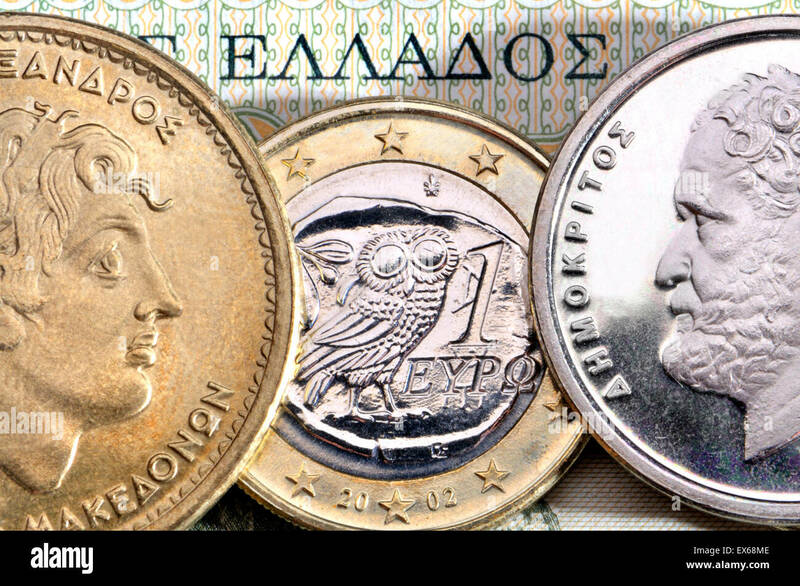 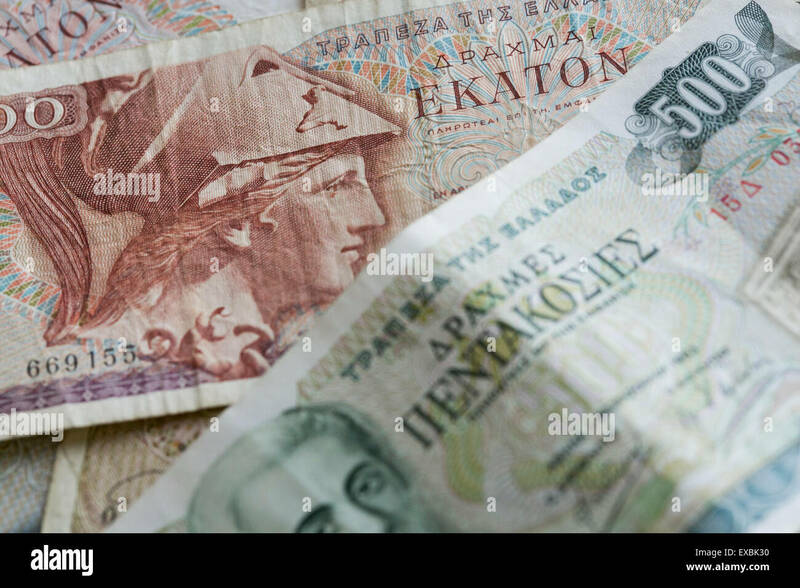 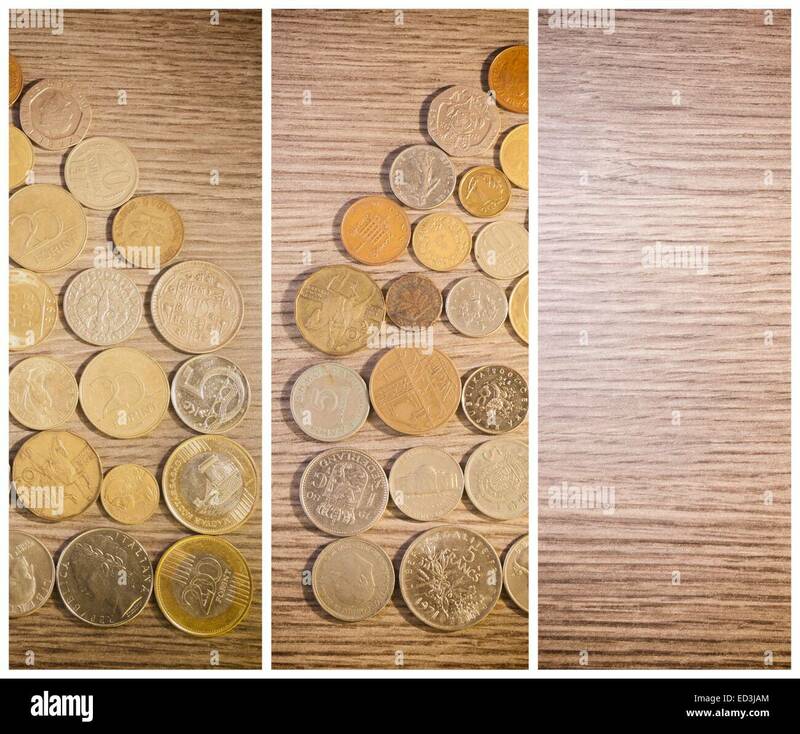 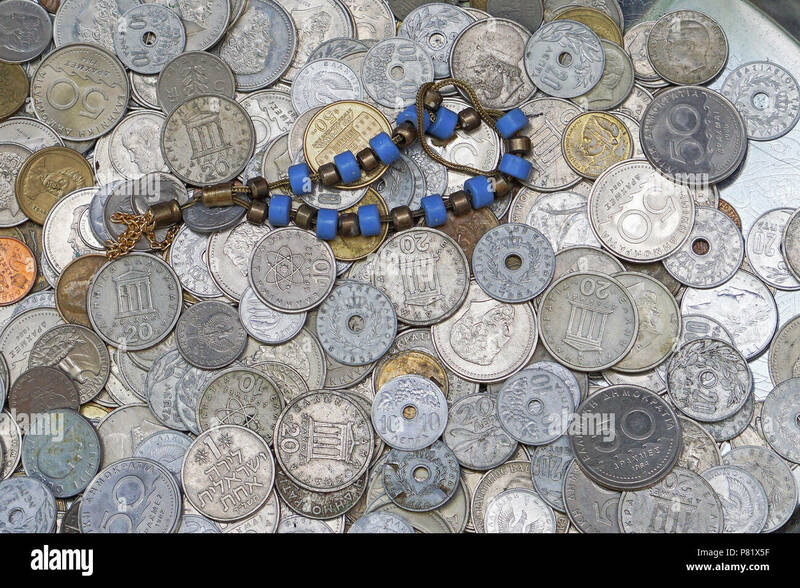 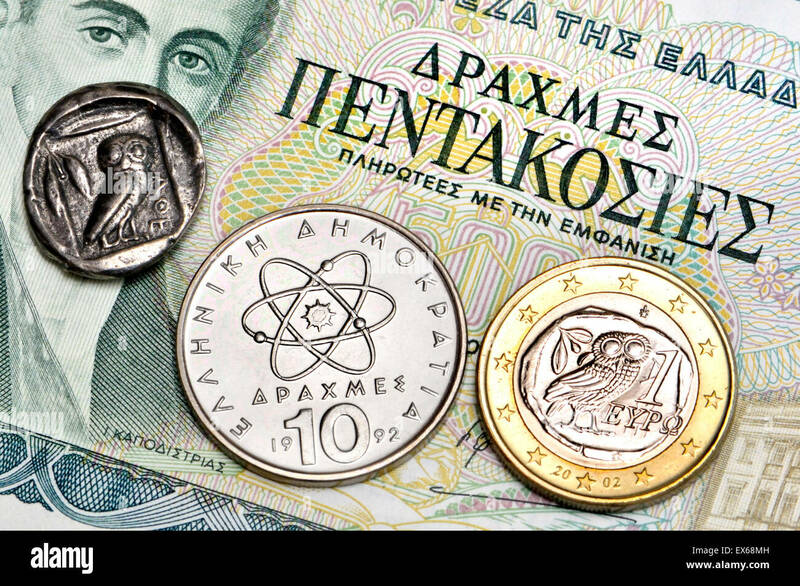 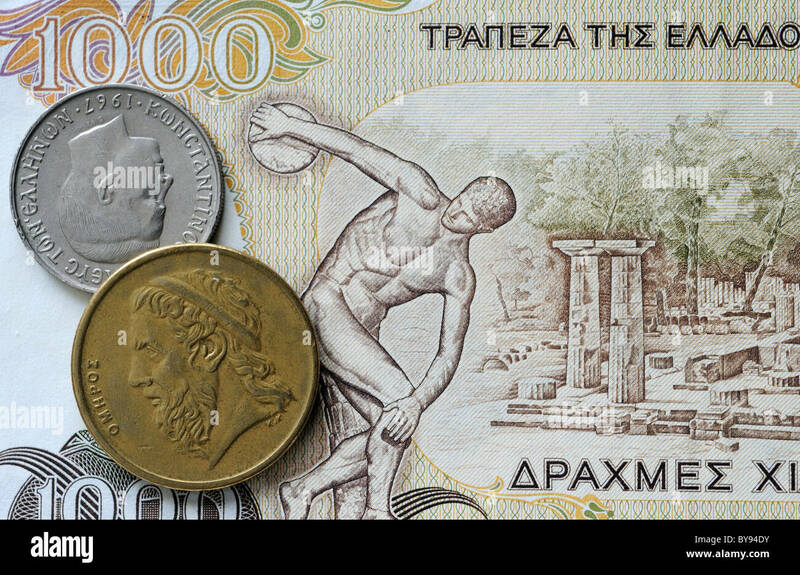 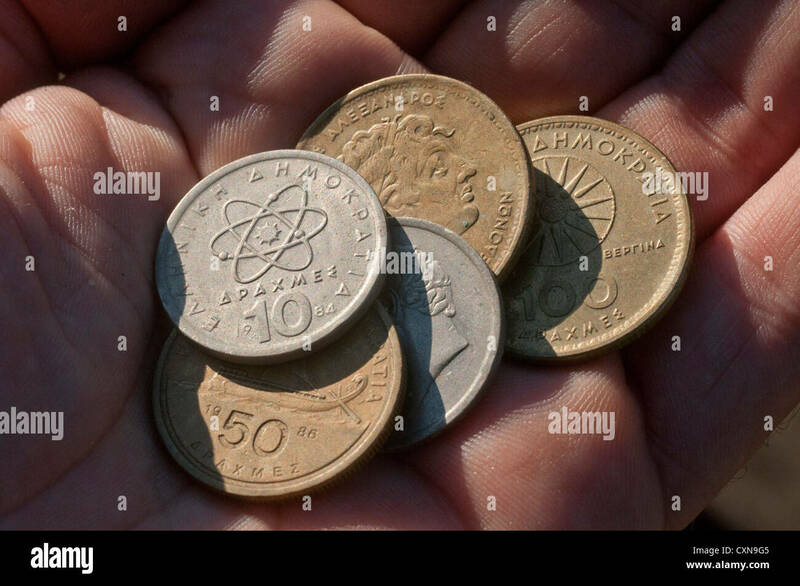 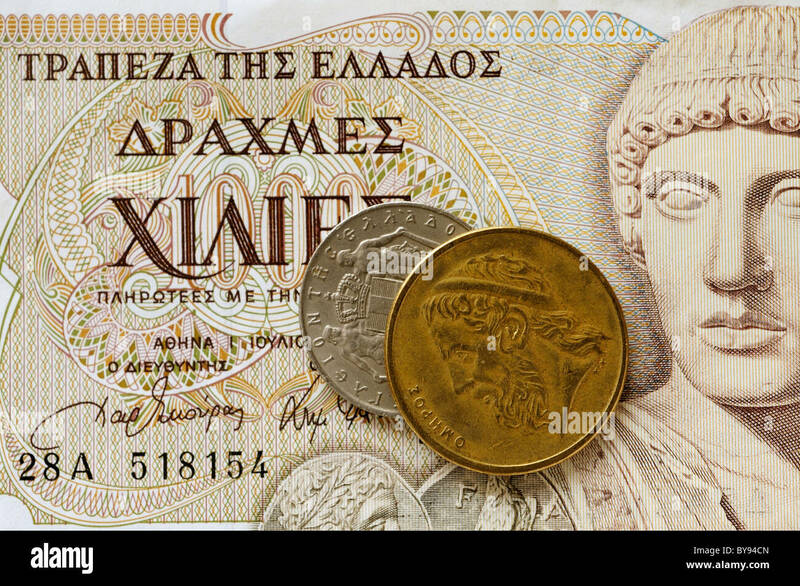 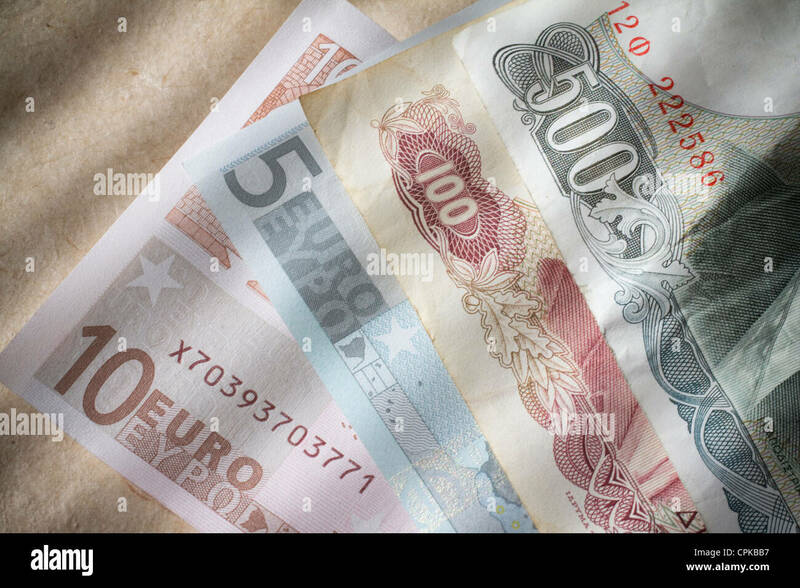 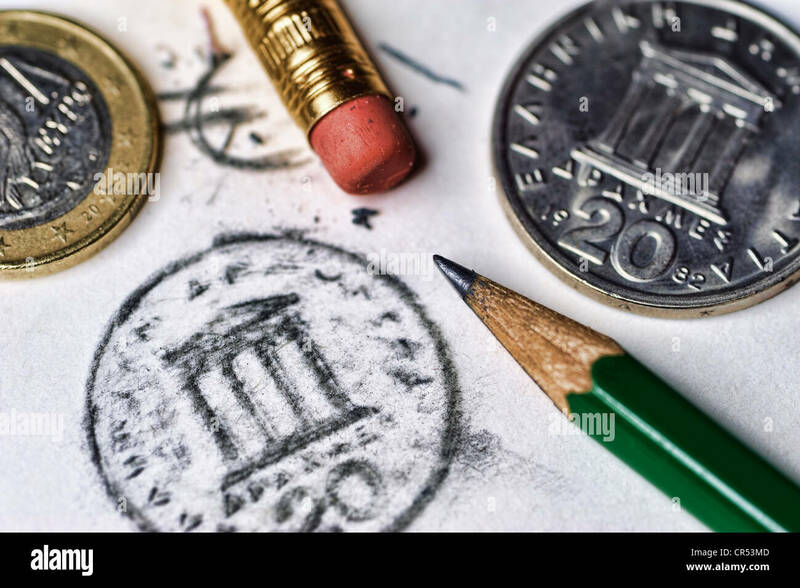 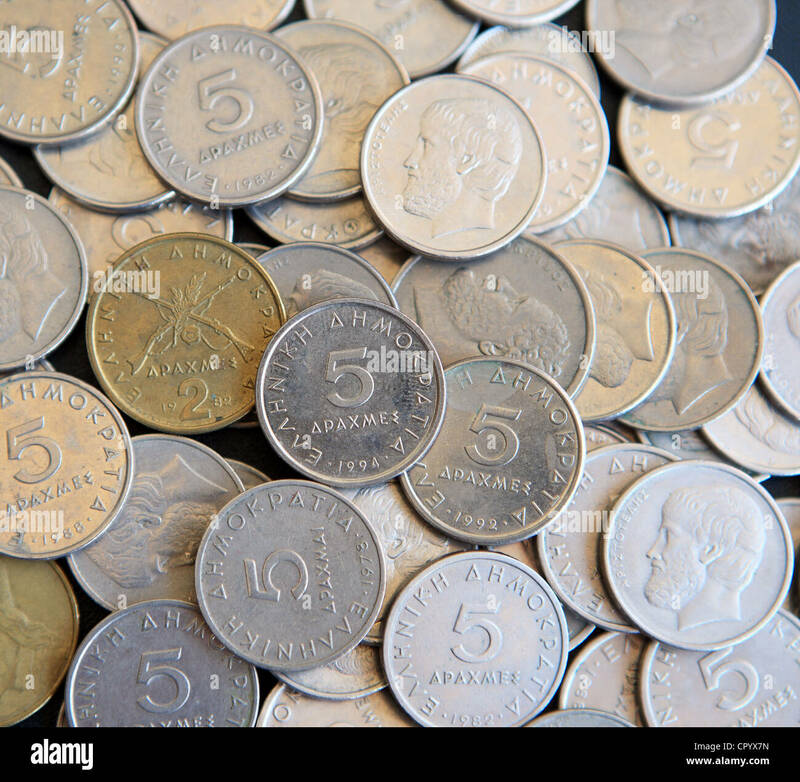 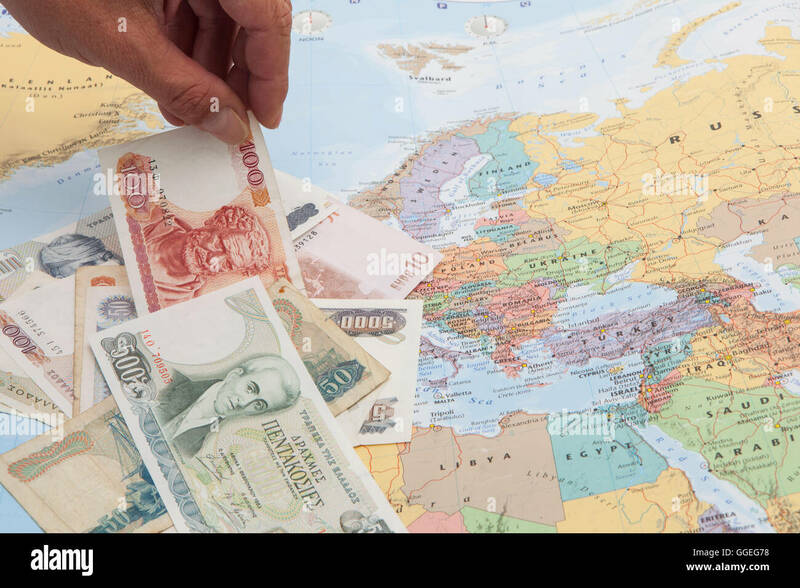 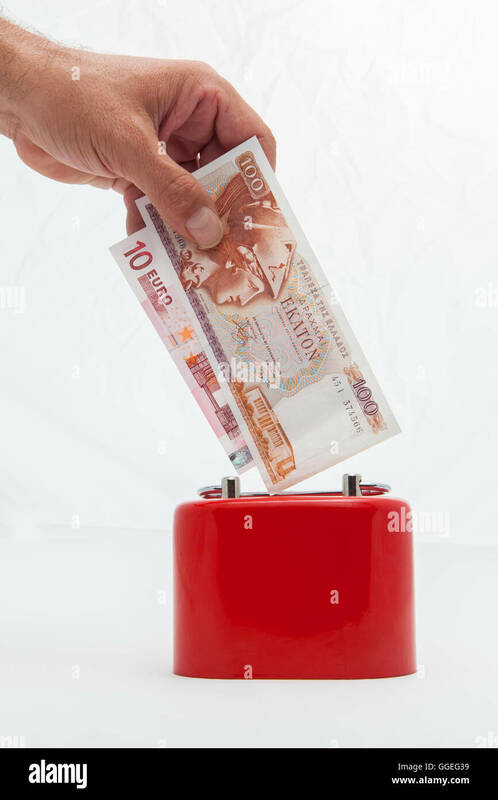 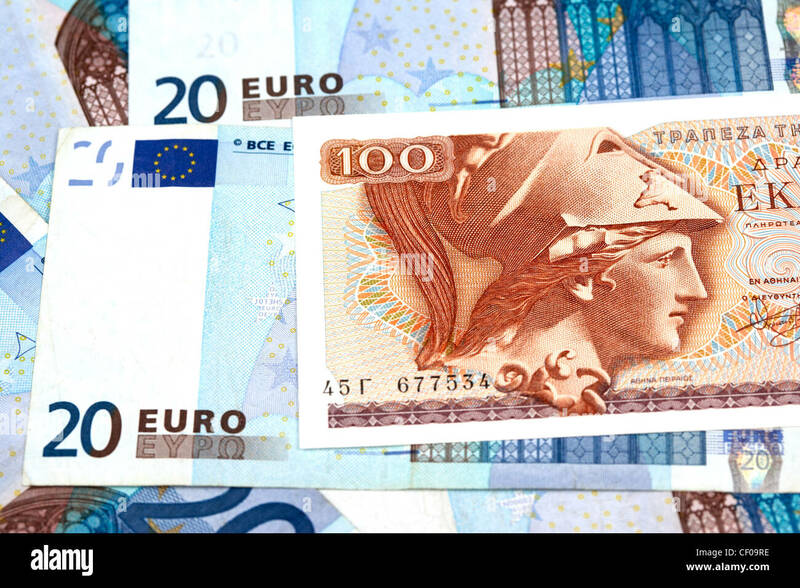 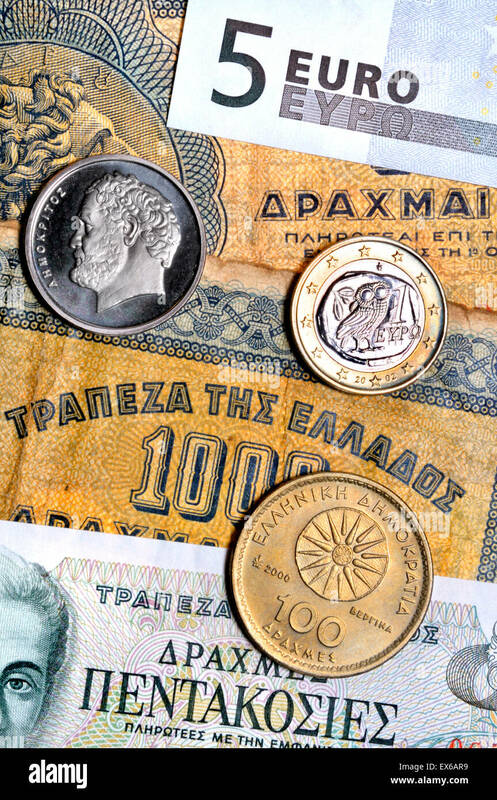 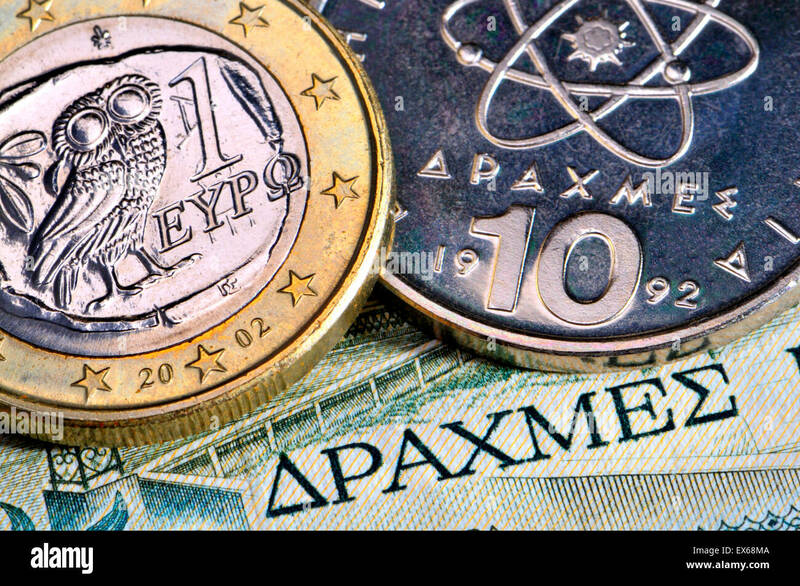 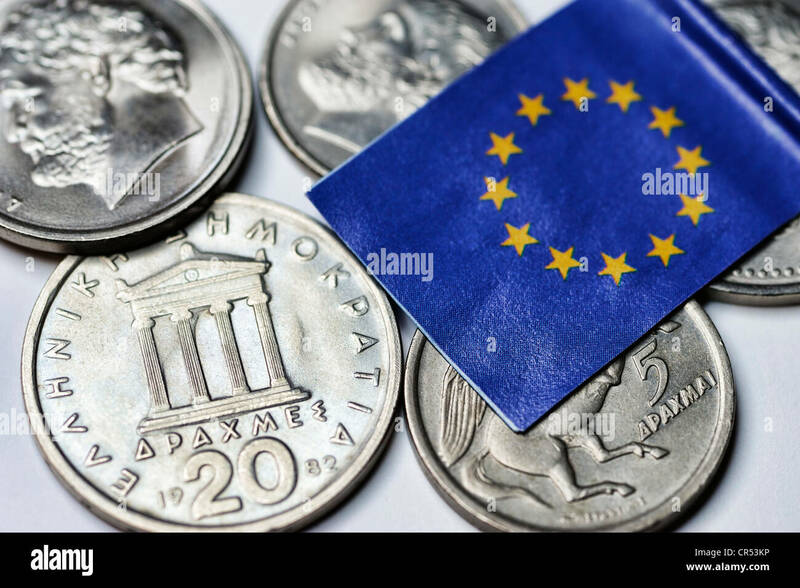 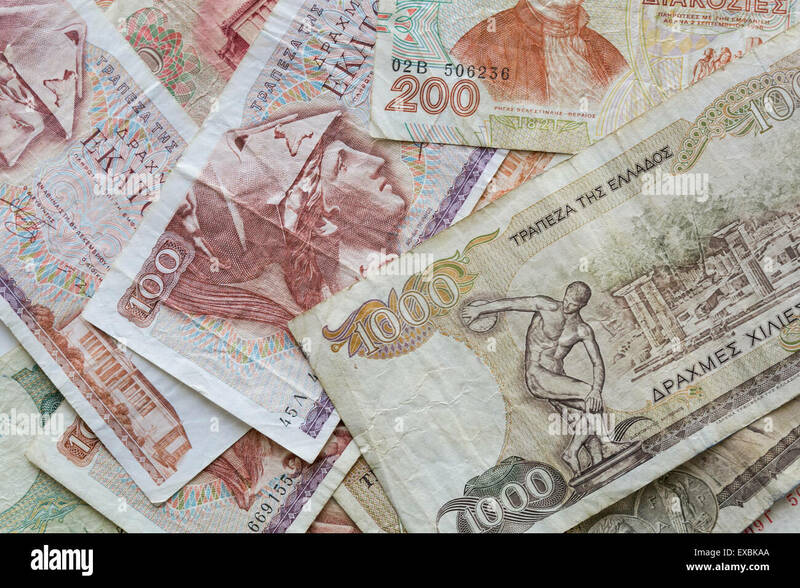 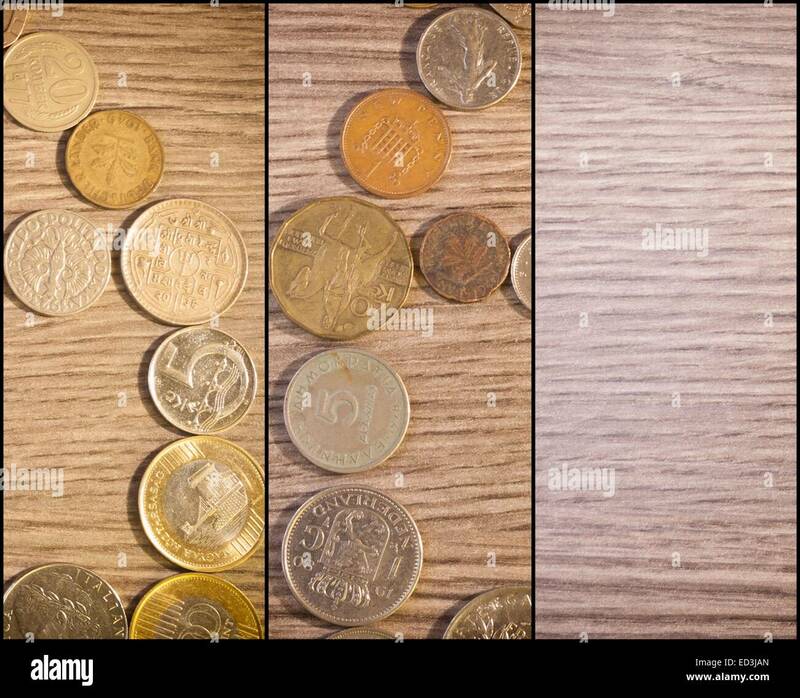 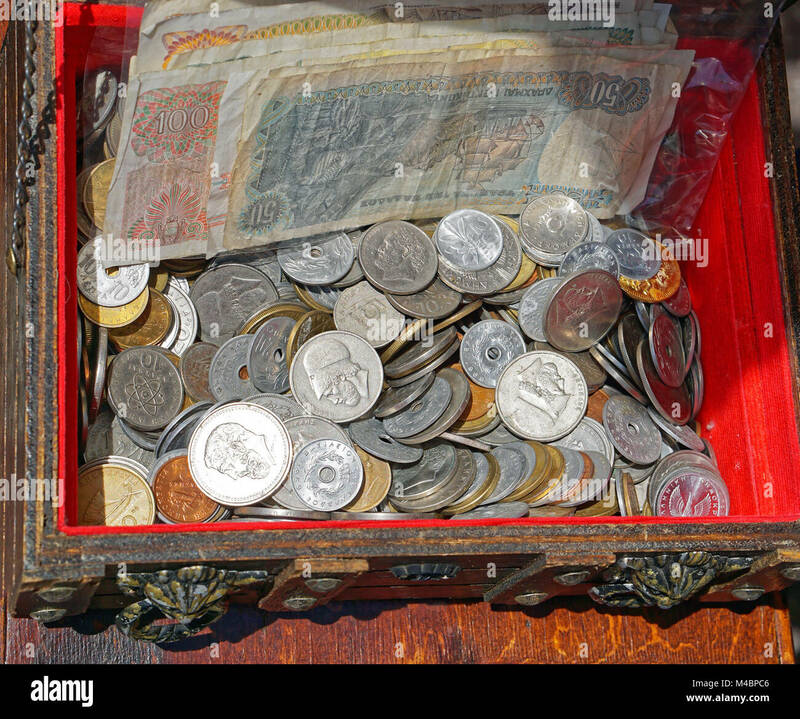 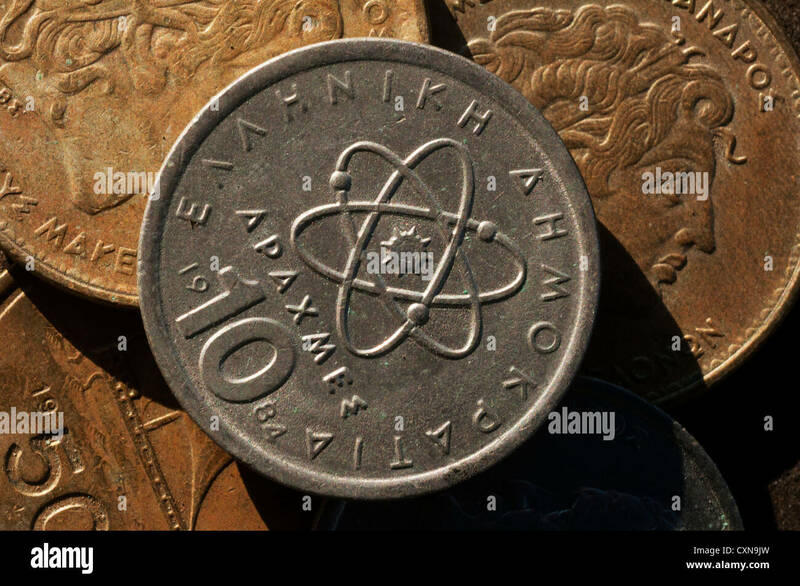 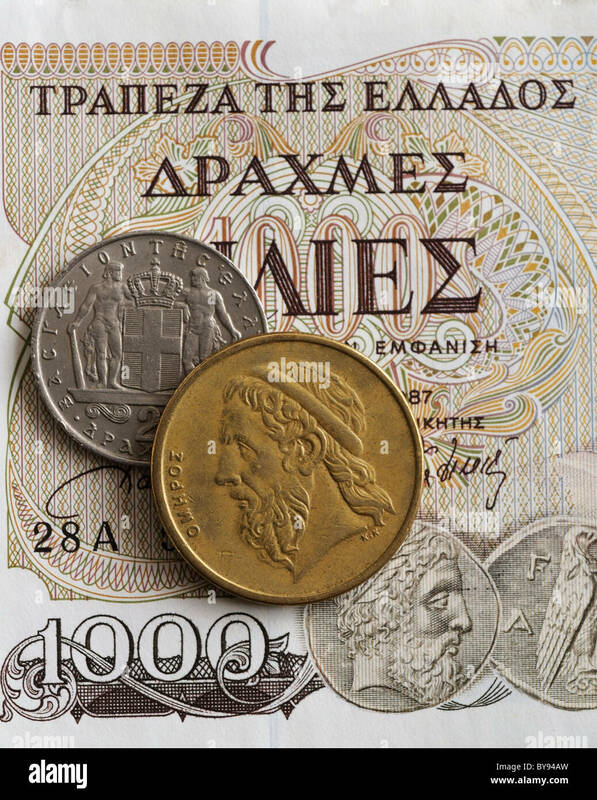 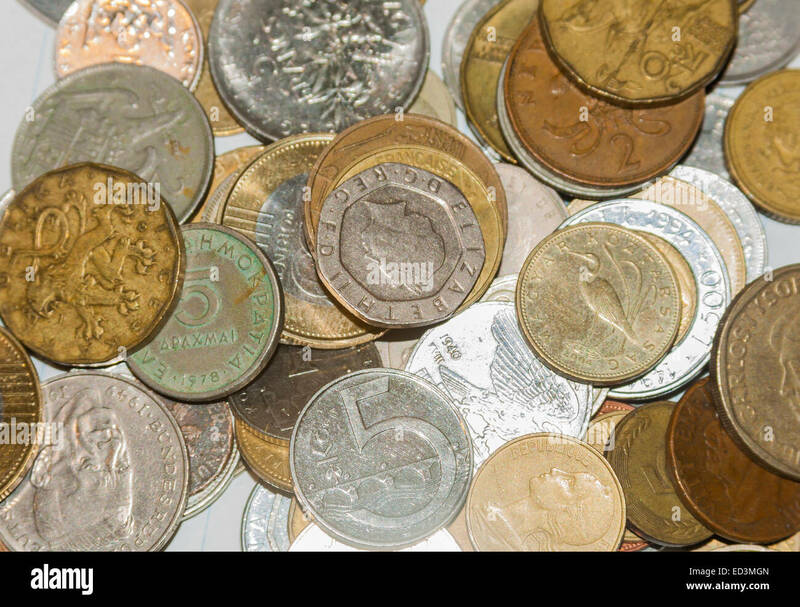 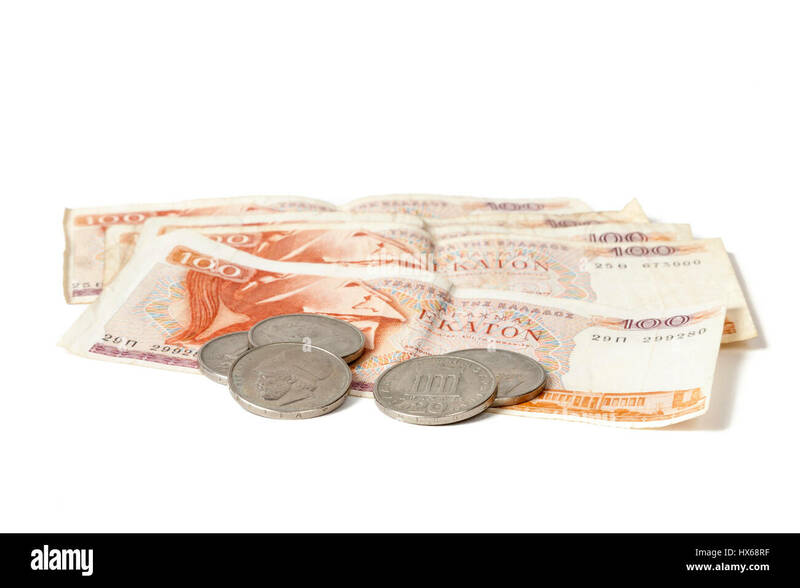 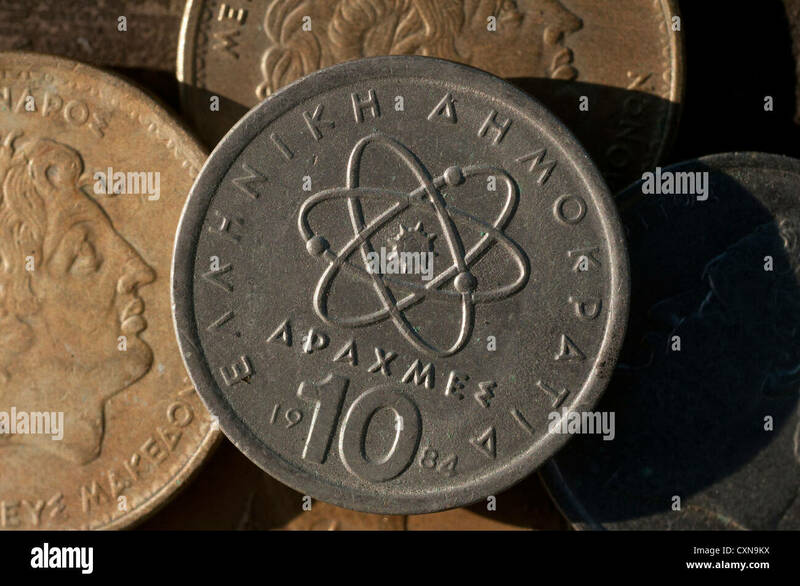 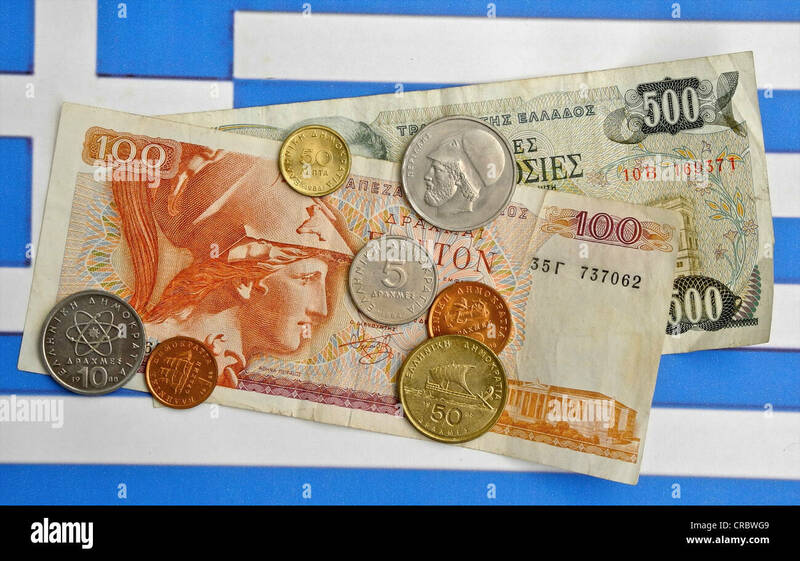 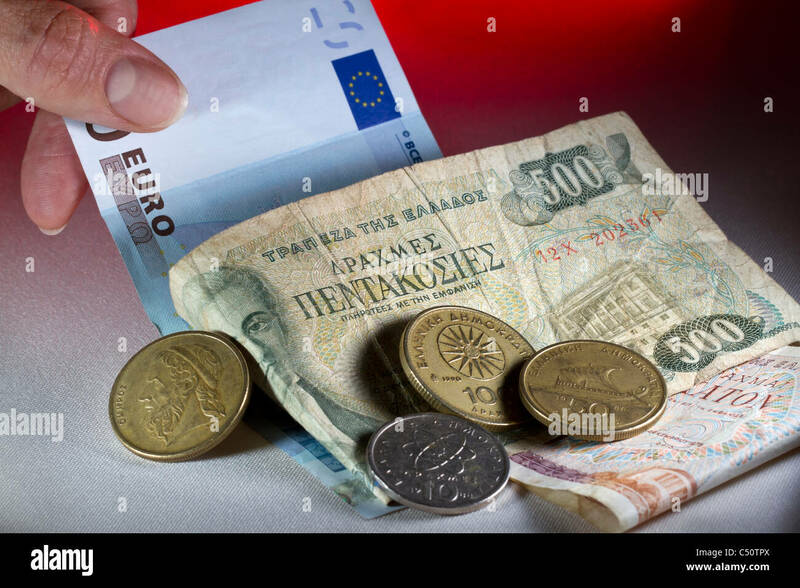 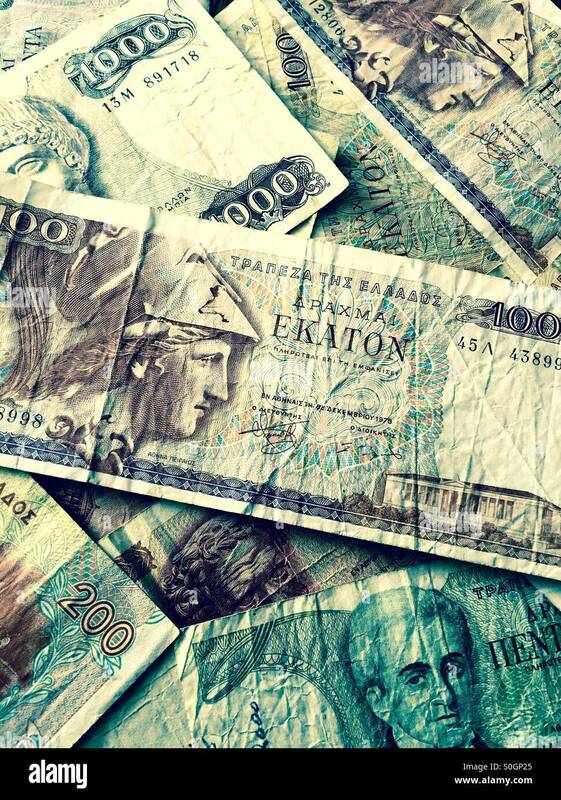 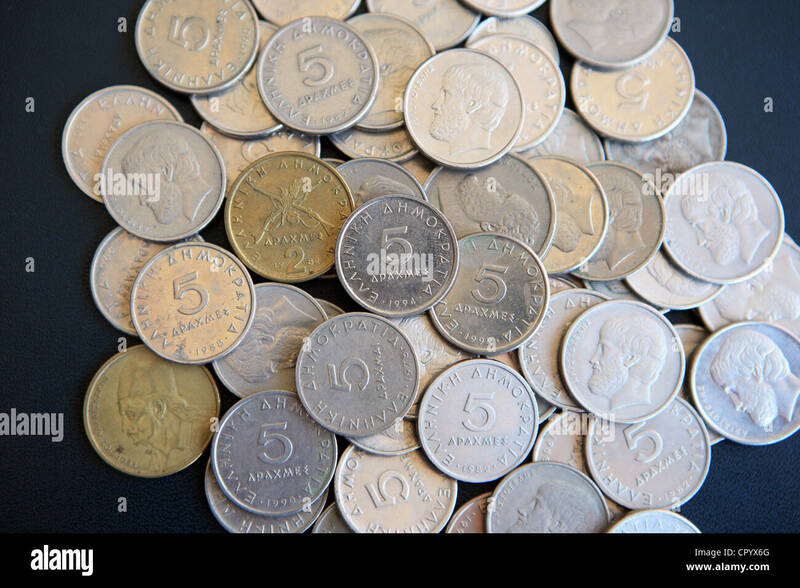 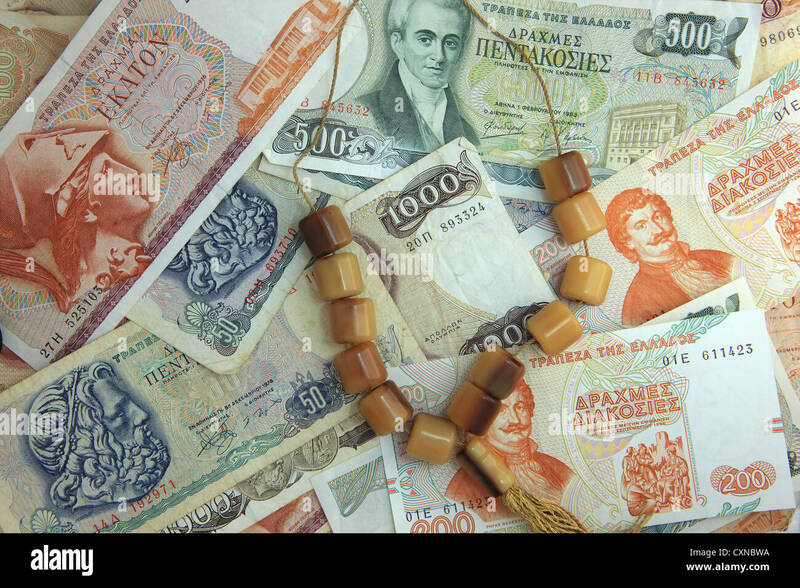 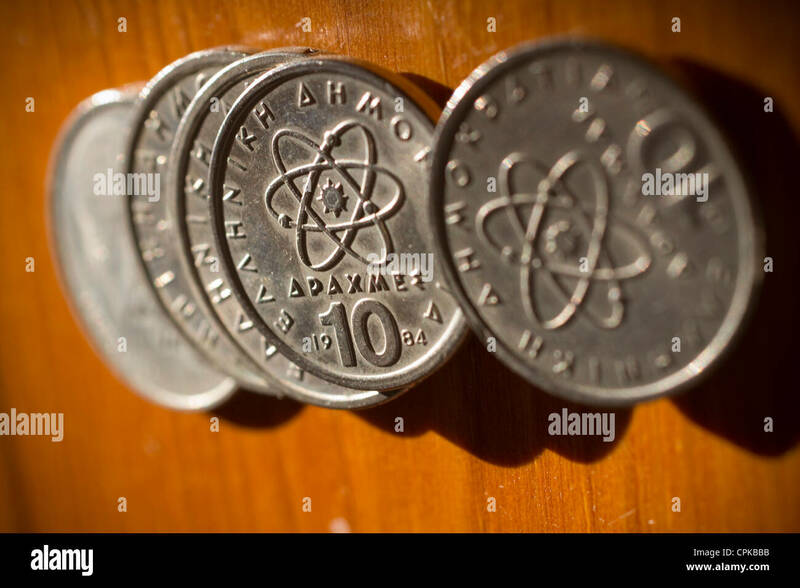 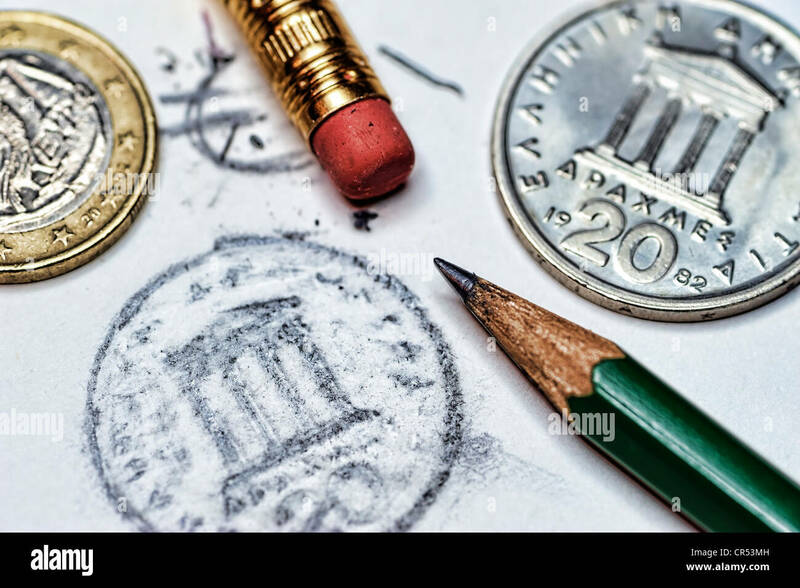 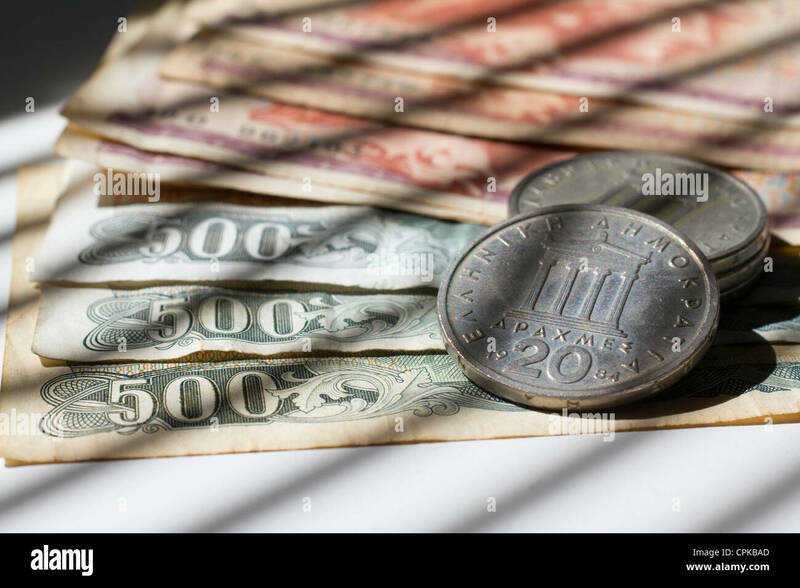 Greek currency - drachmas and Euro. 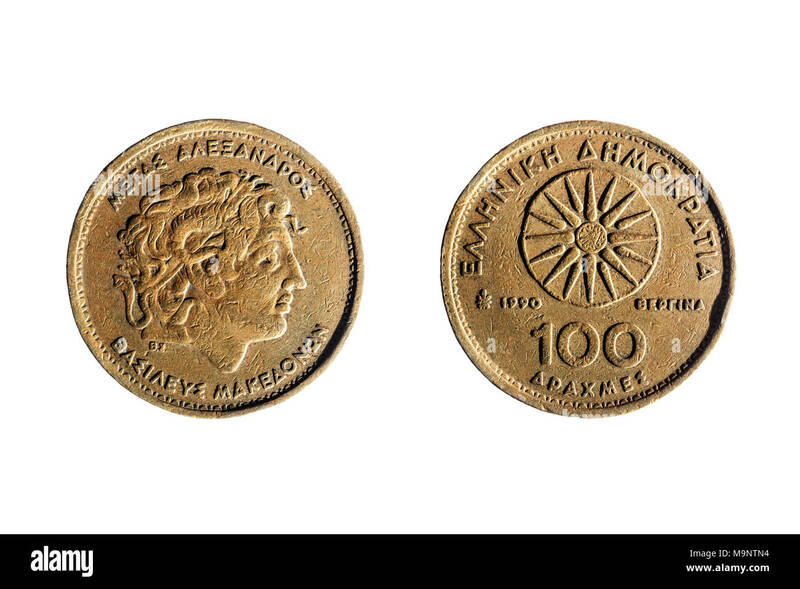 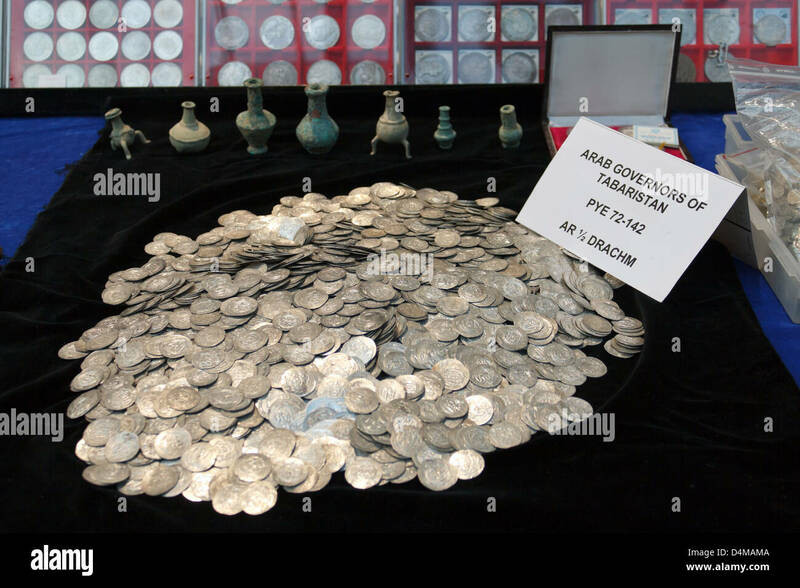 Alexander the Great (100 drachmas) and Demokritus (10 drachmas) and 1 Euro coin. 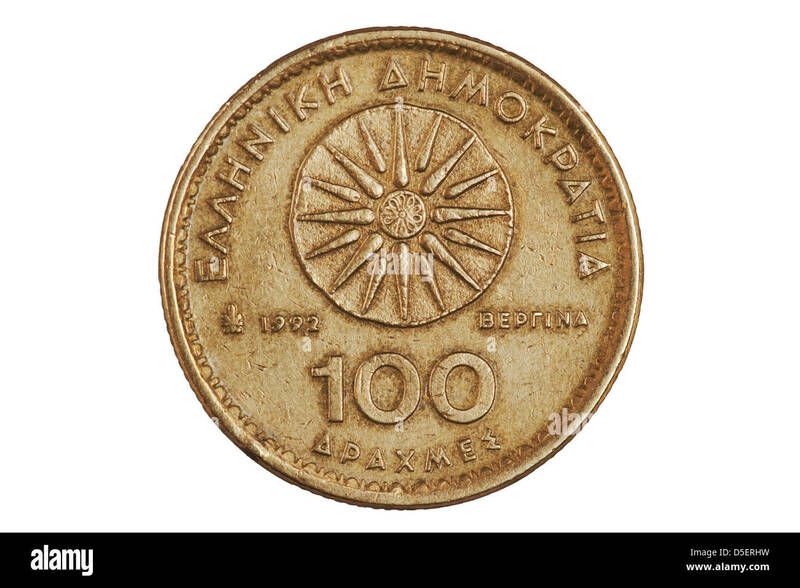 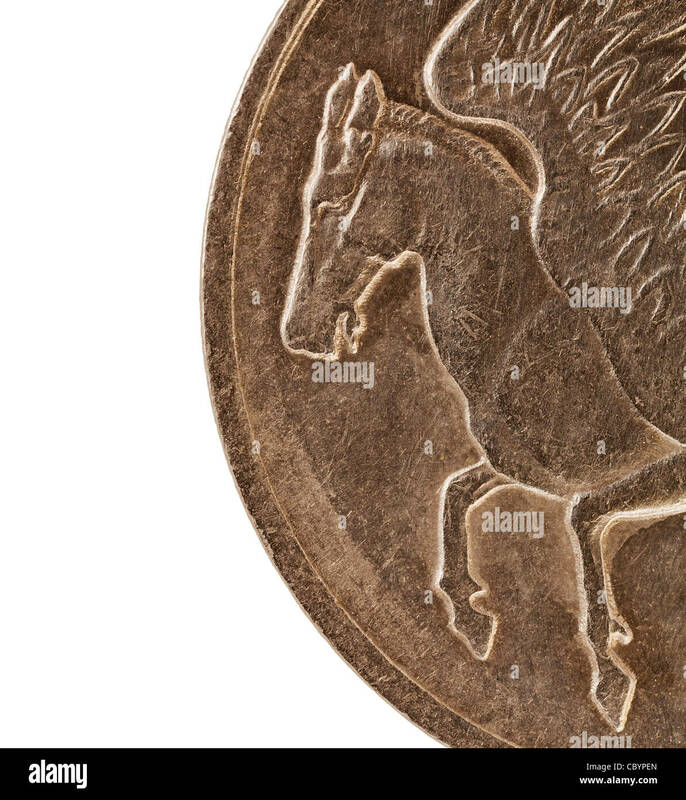 100 Greek drachmas coin - obverse.